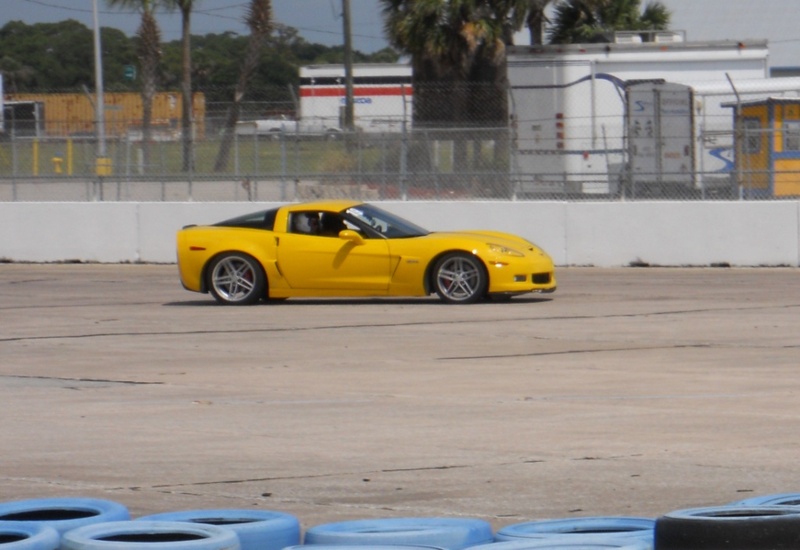 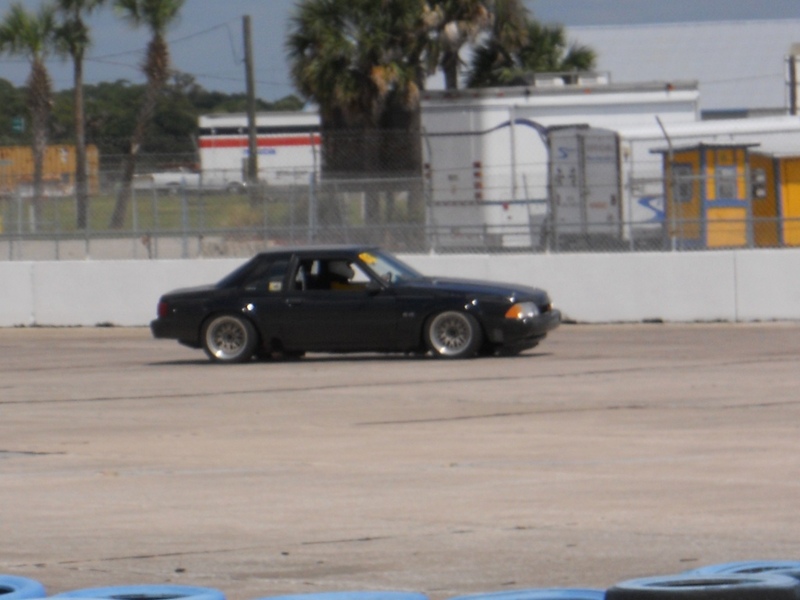 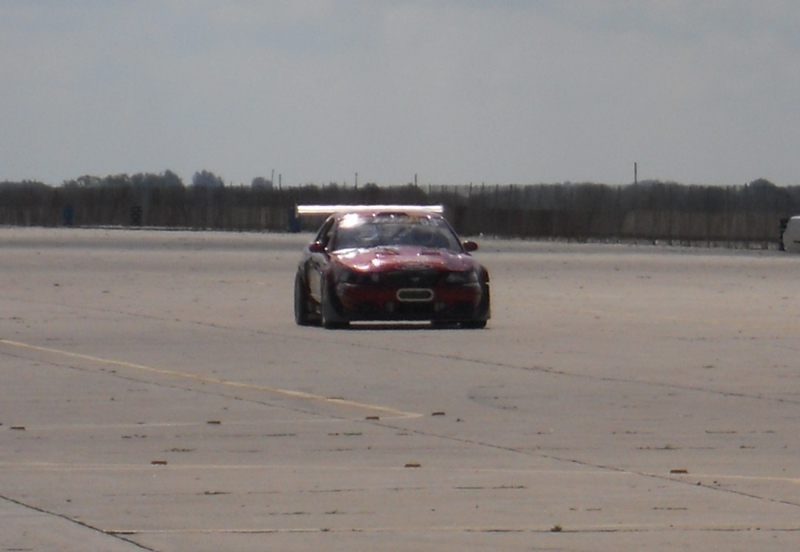 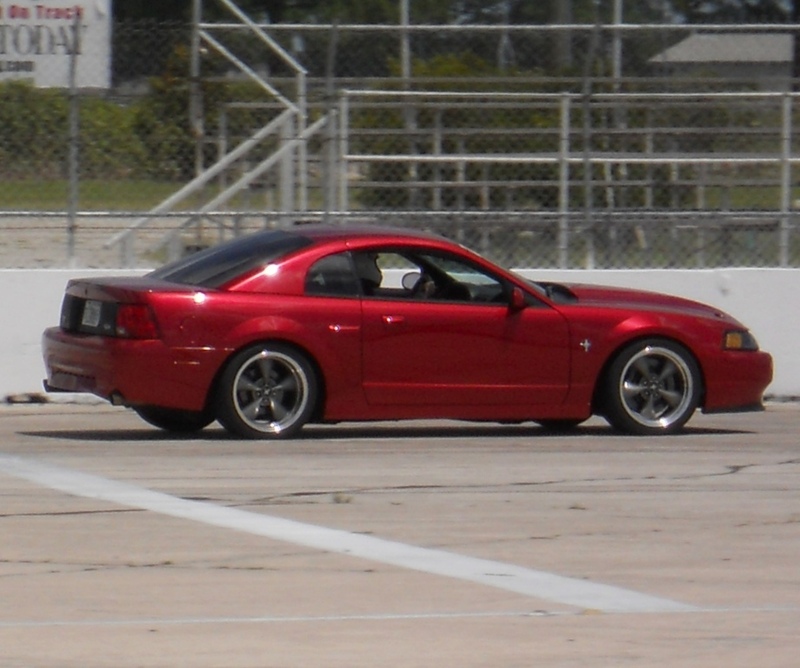 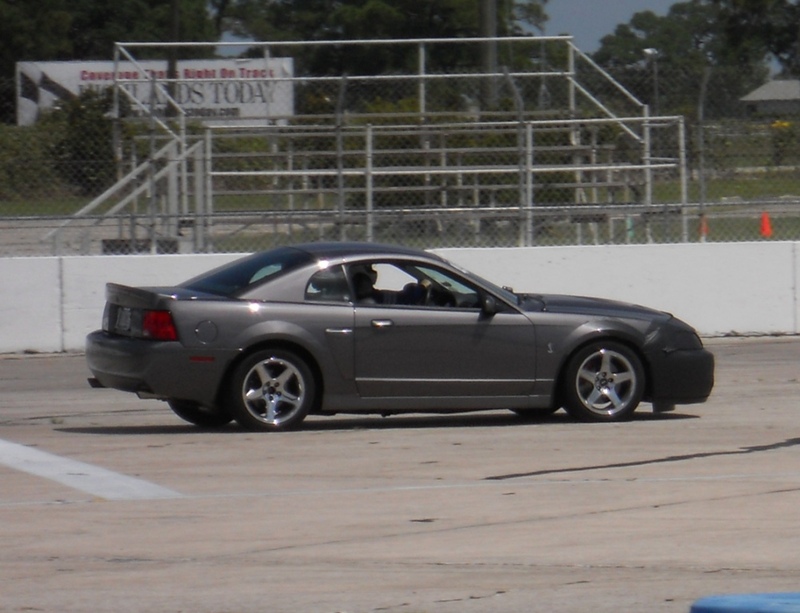 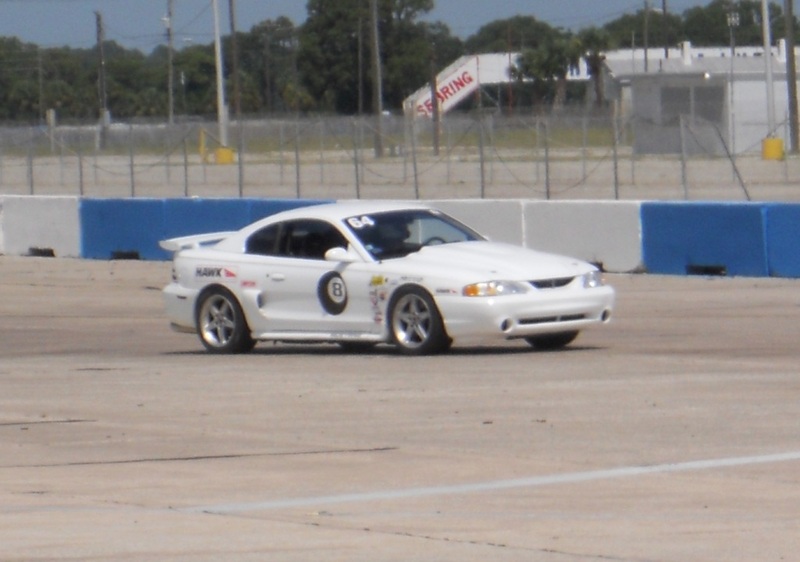 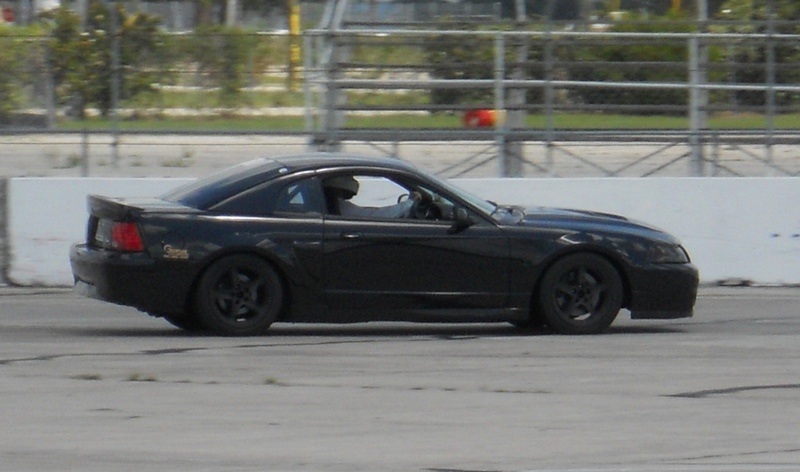 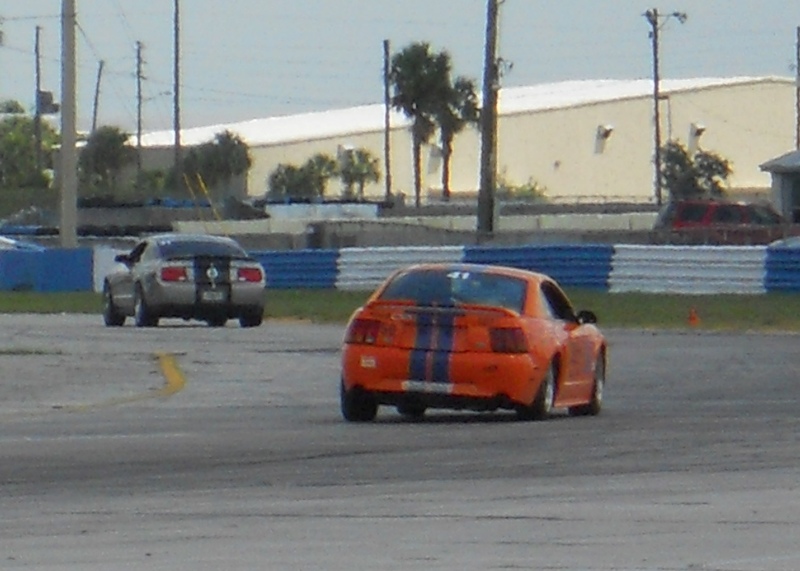 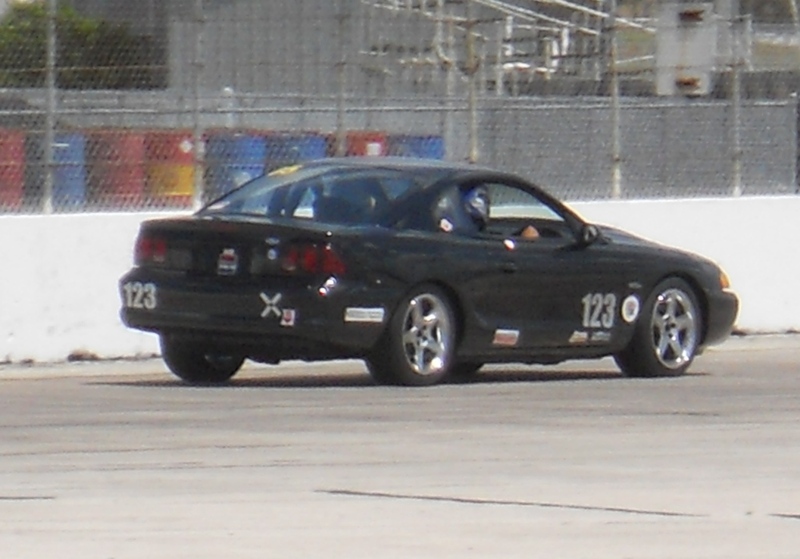 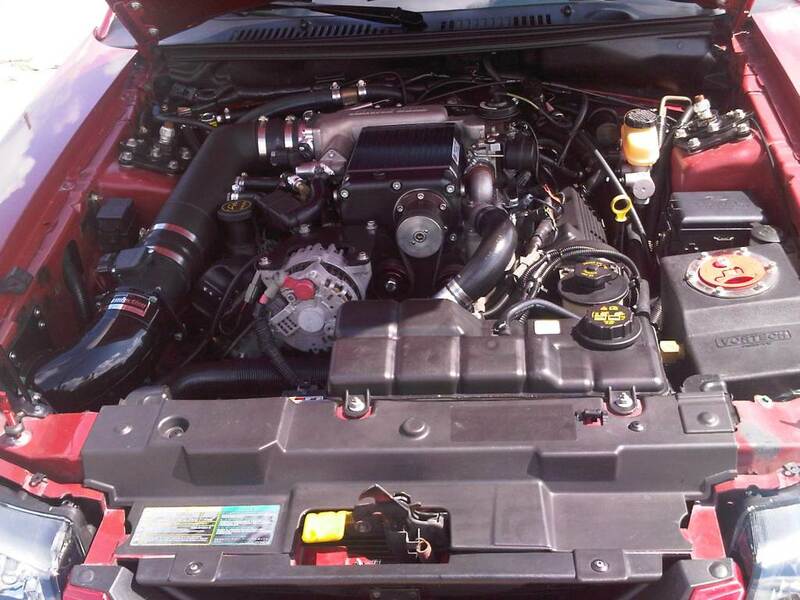 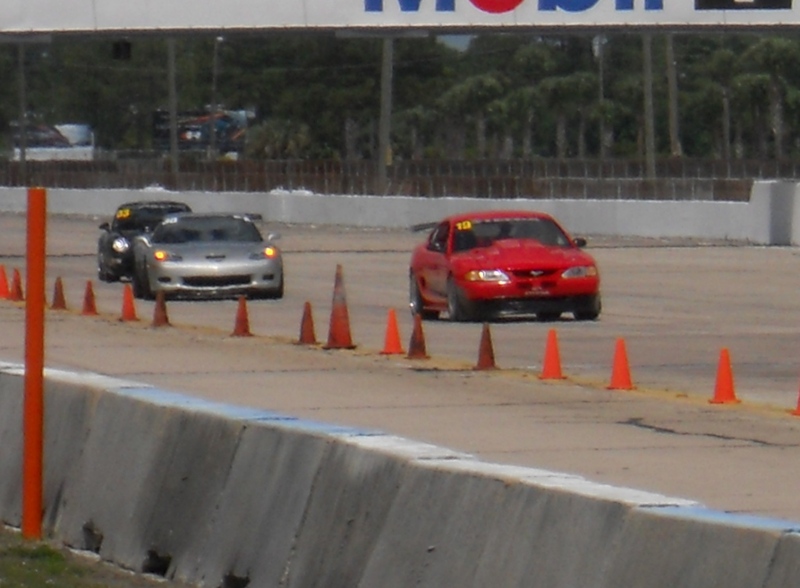 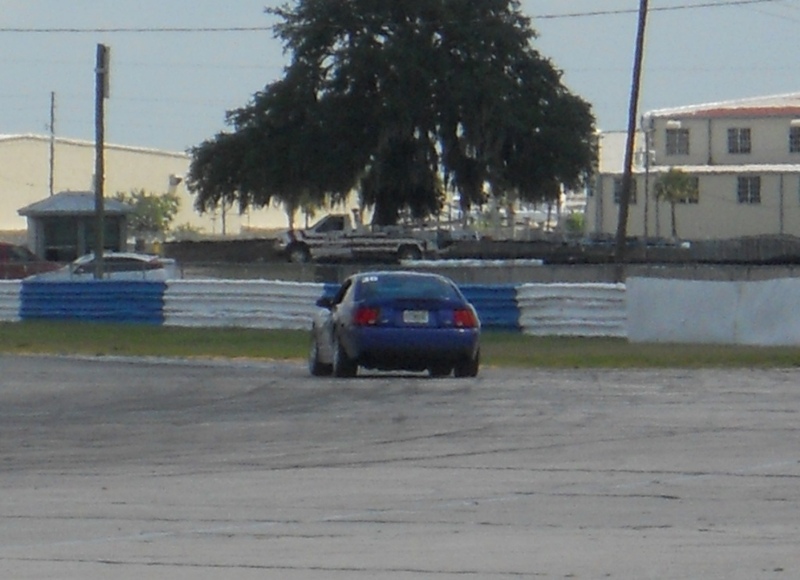 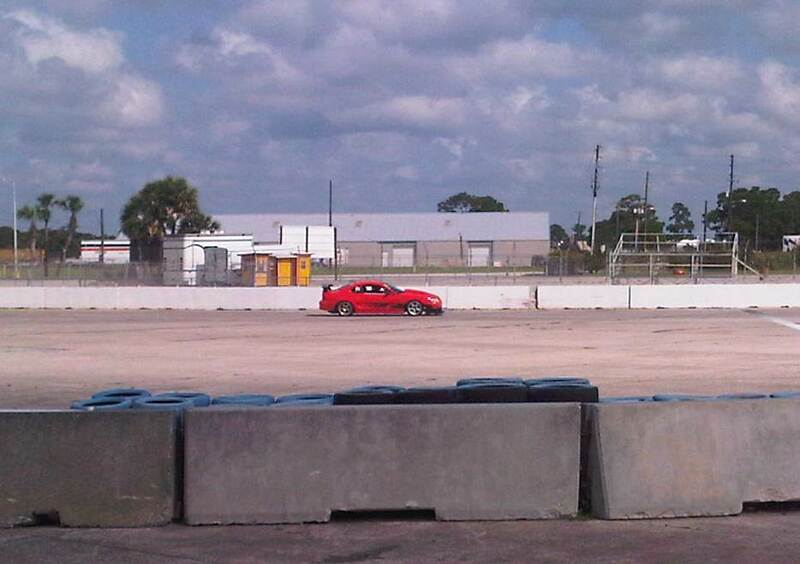 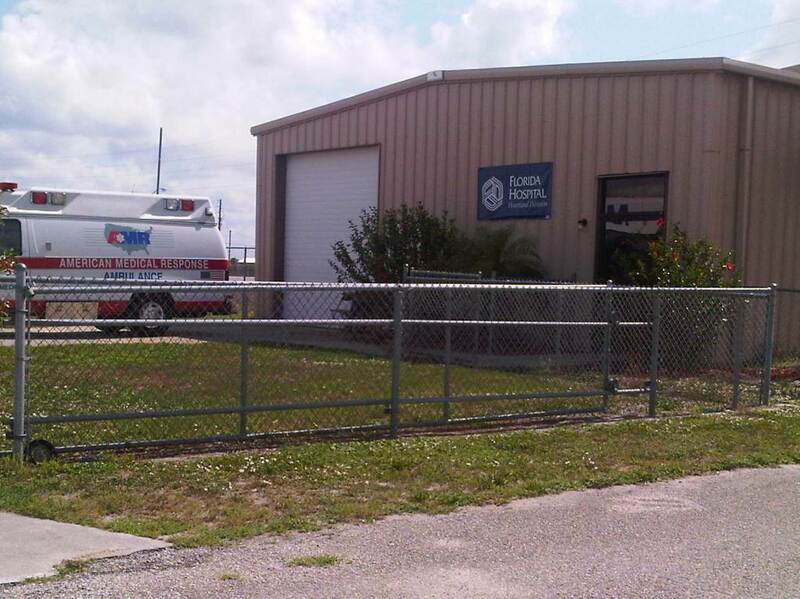 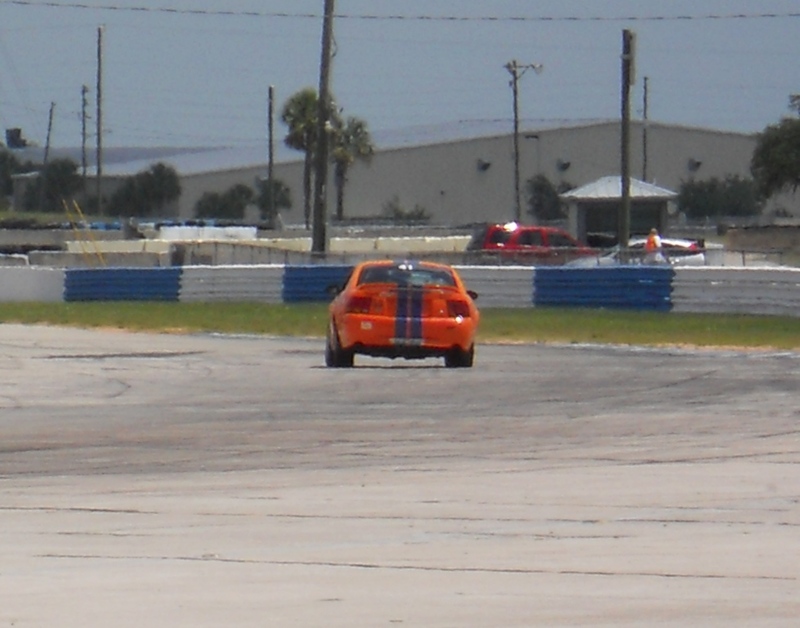 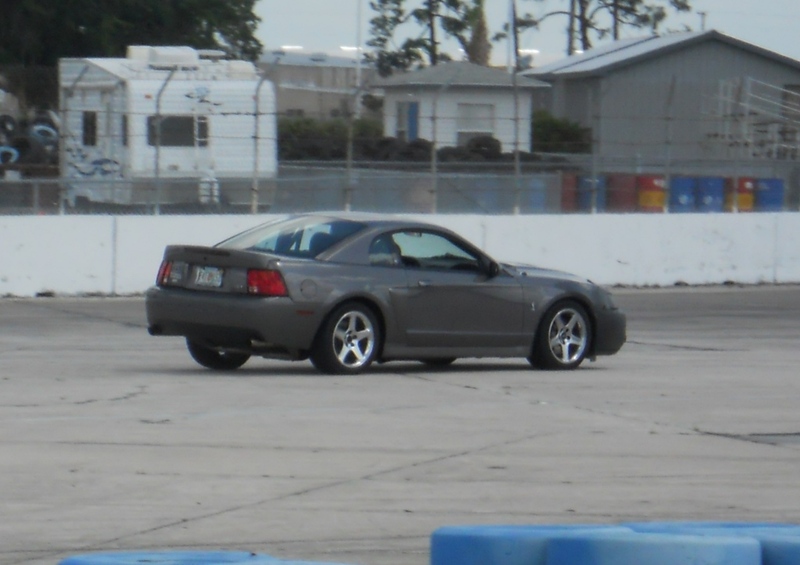 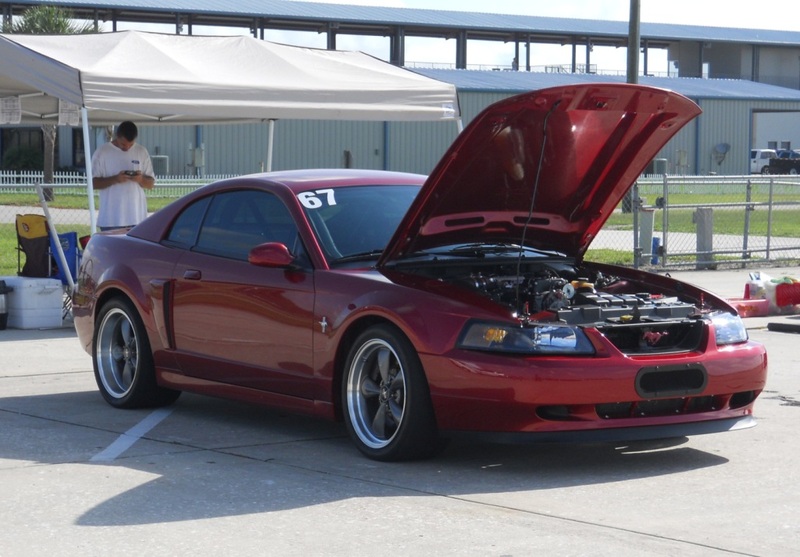 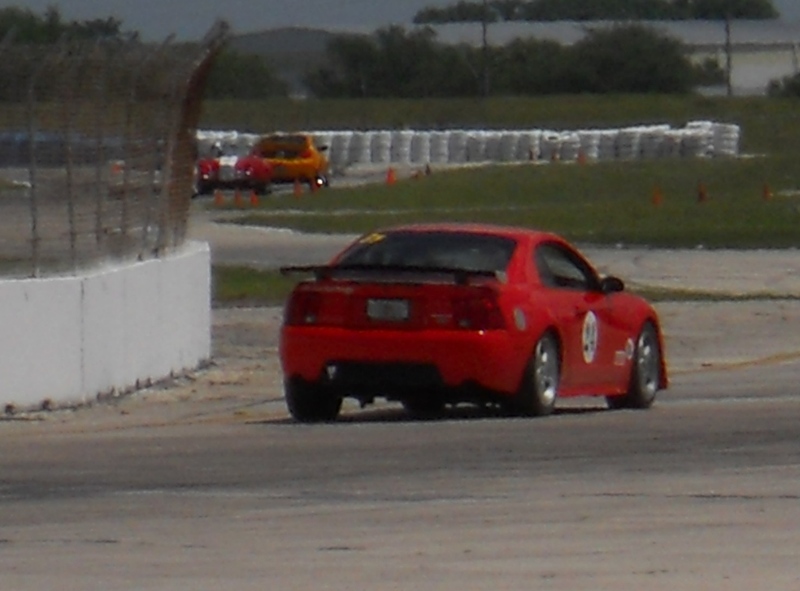 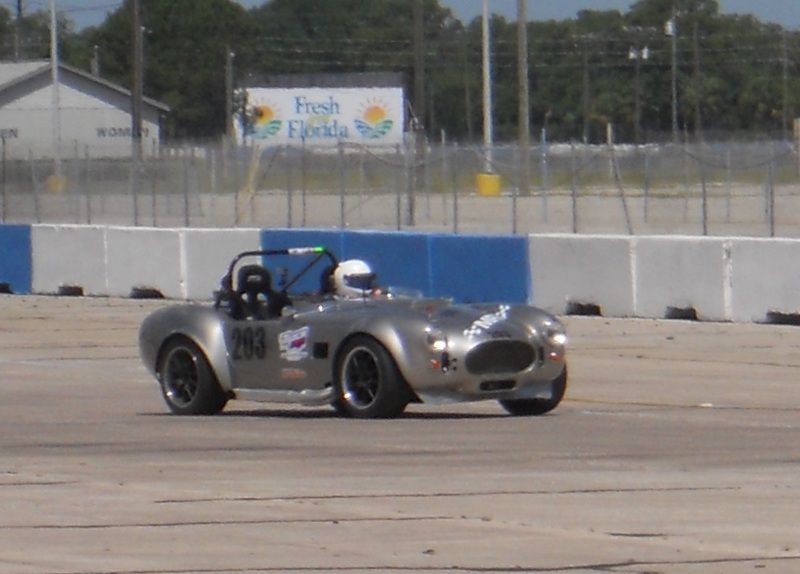 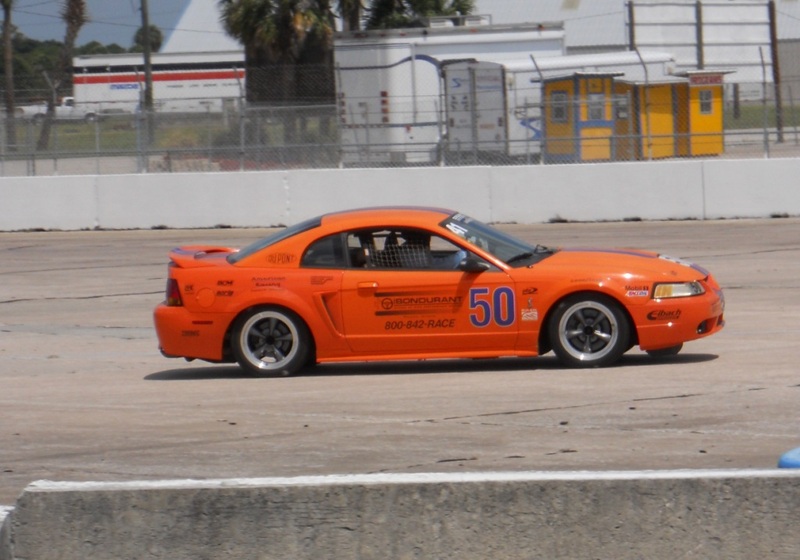 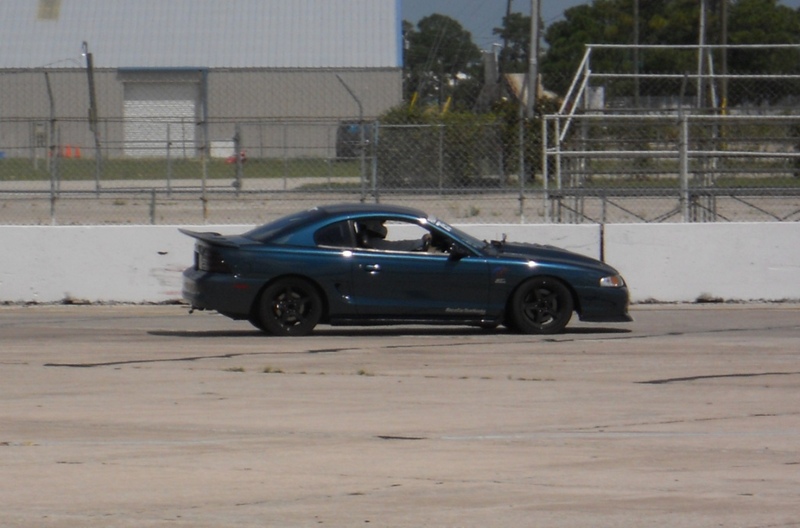 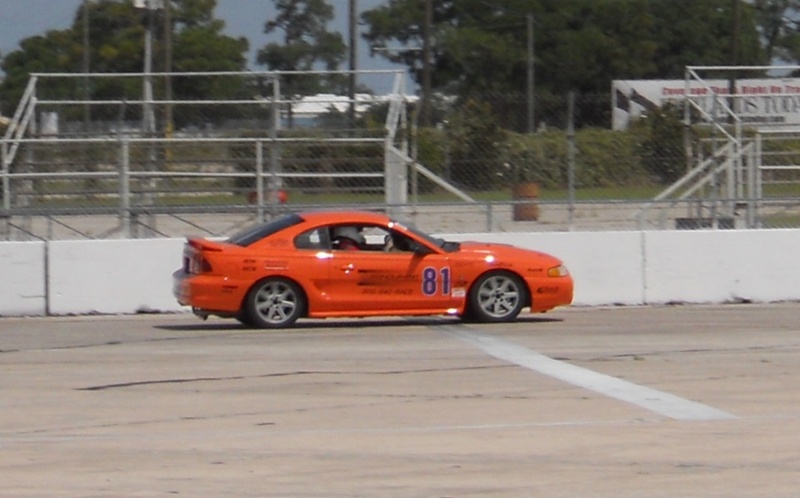 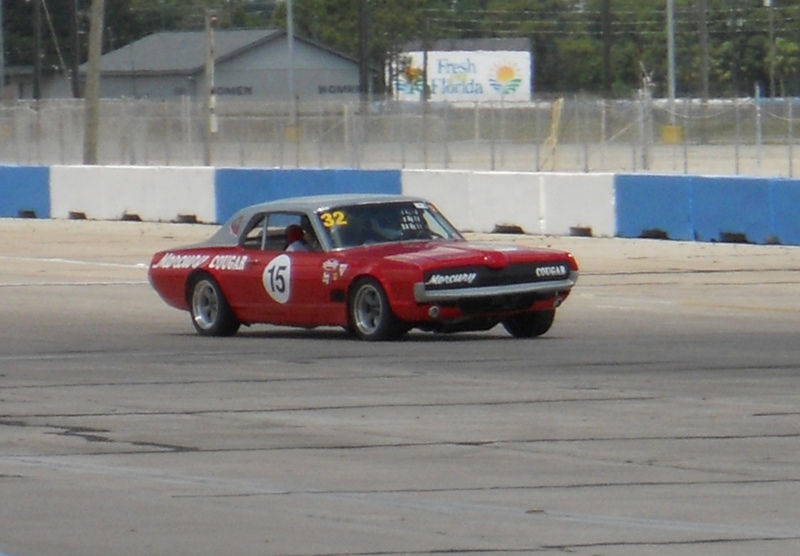 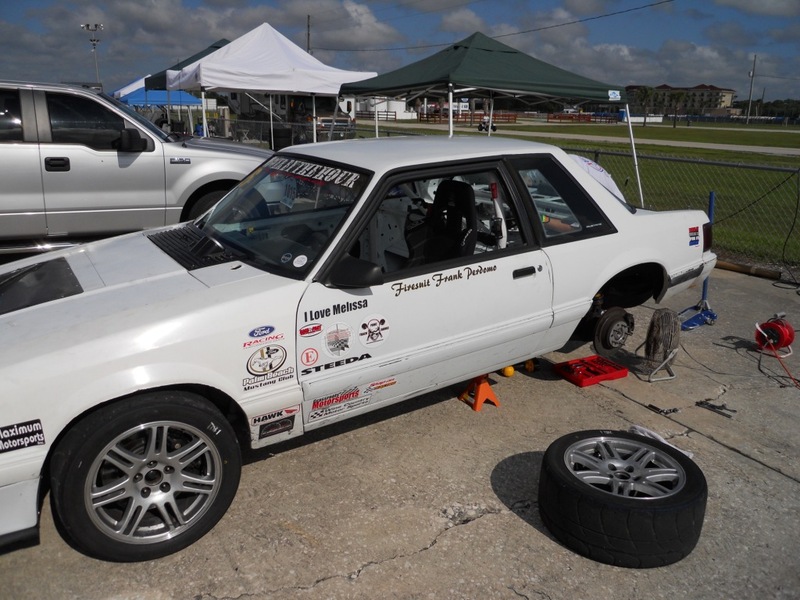 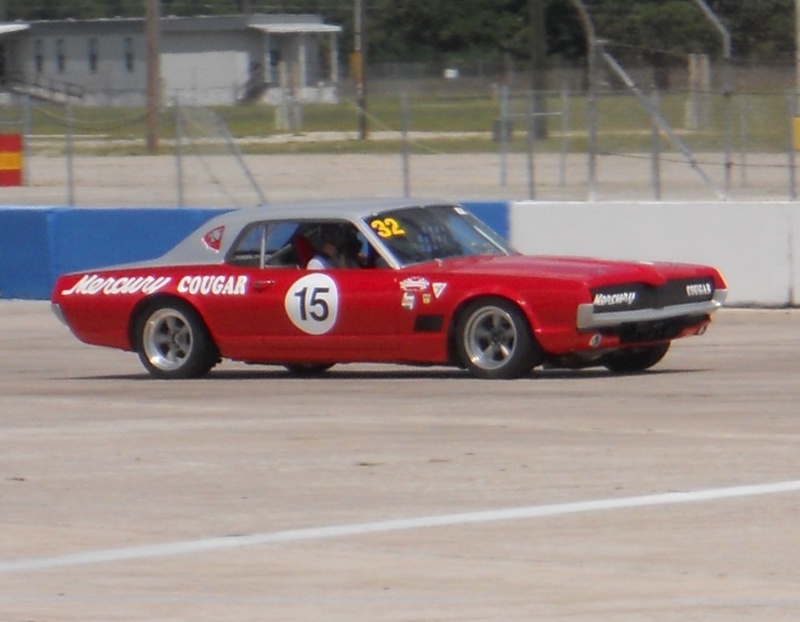 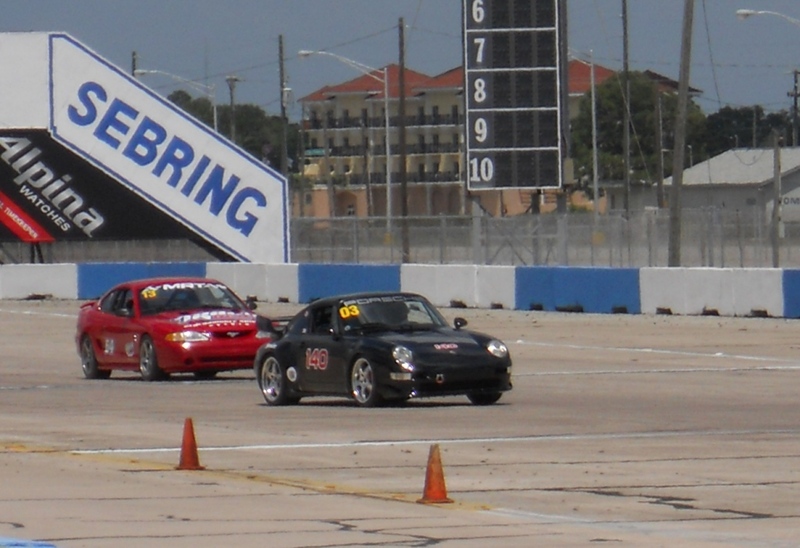 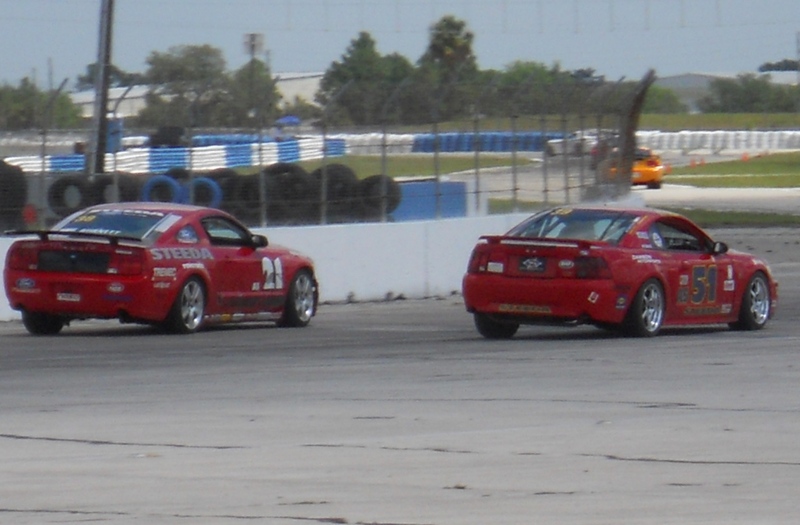 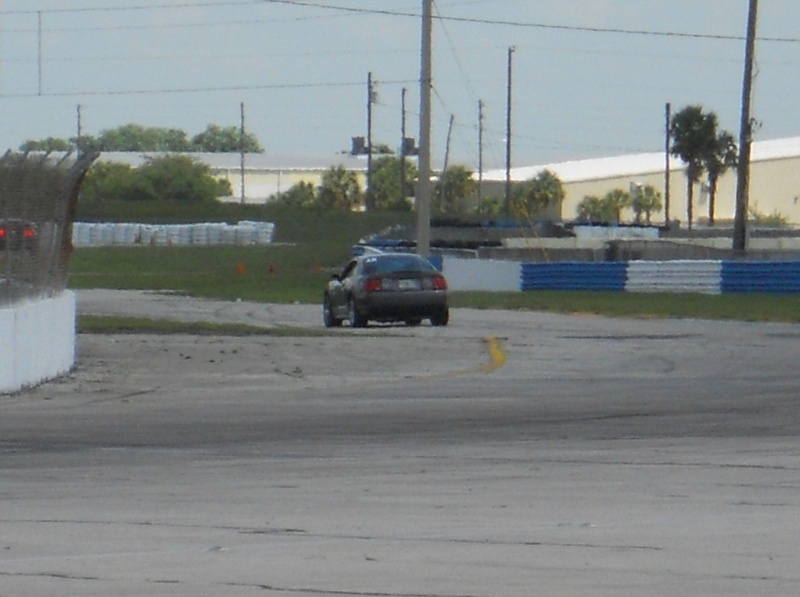 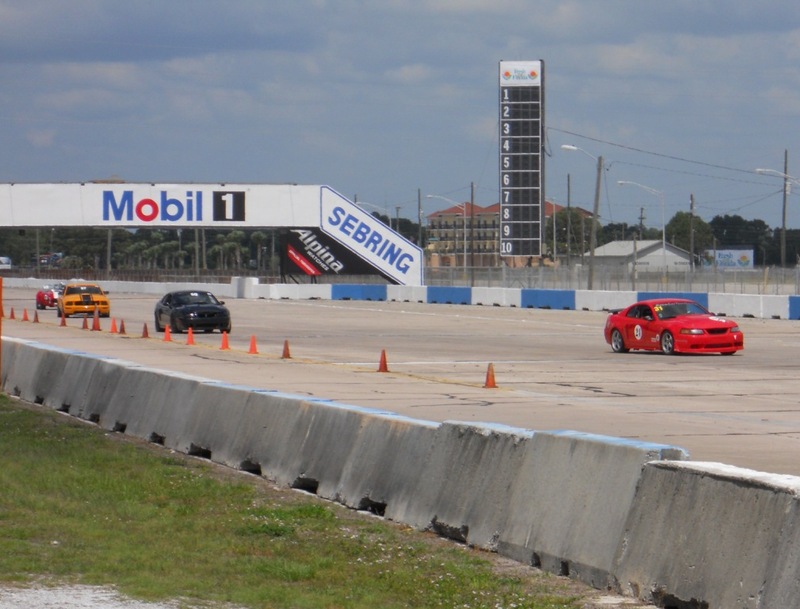 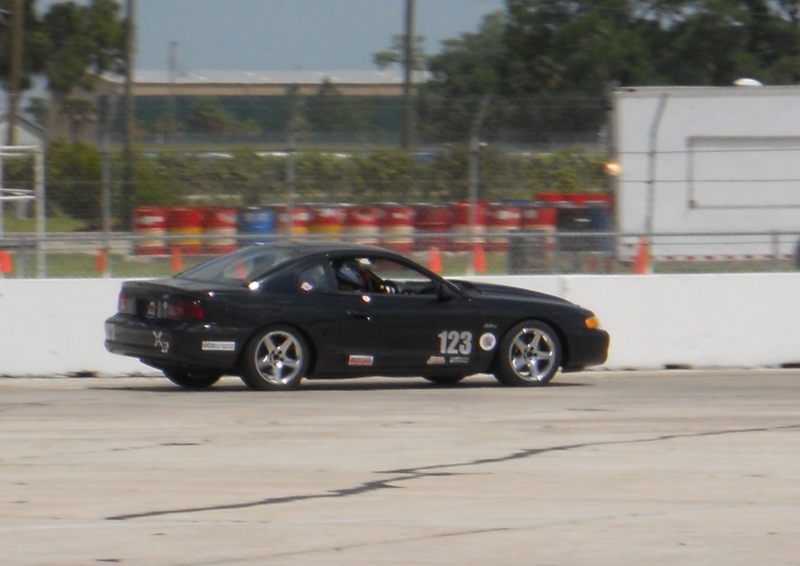 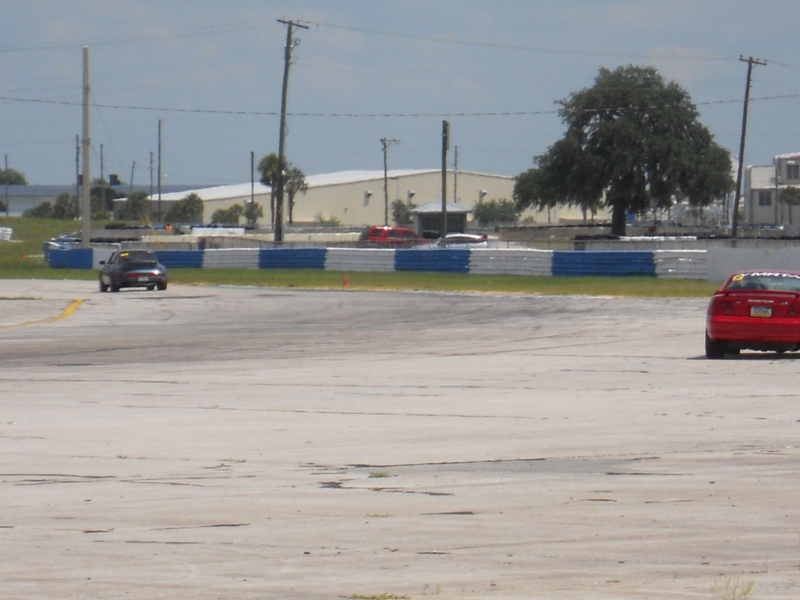 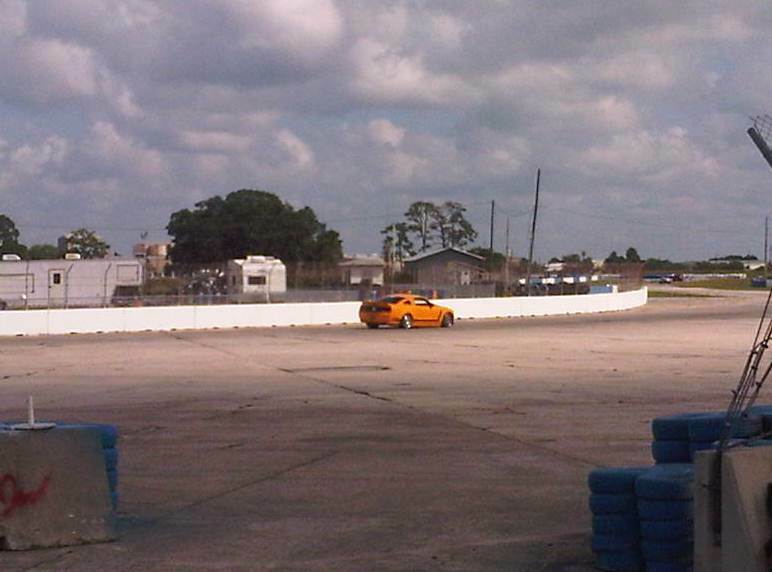 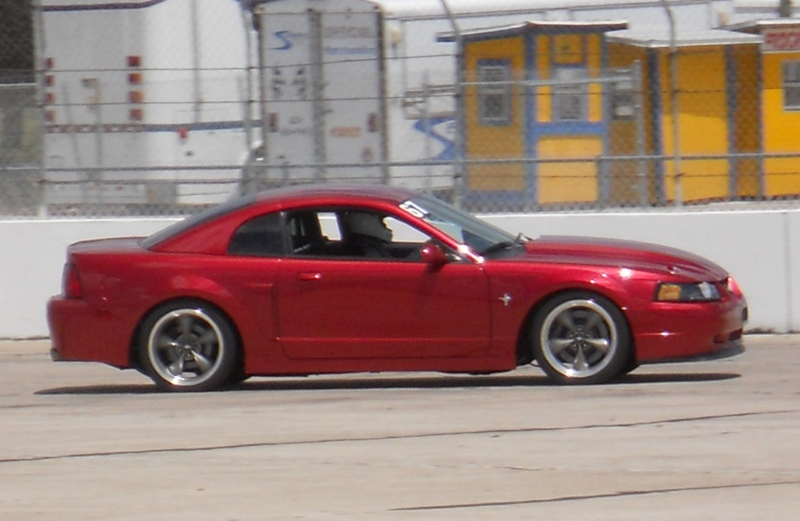 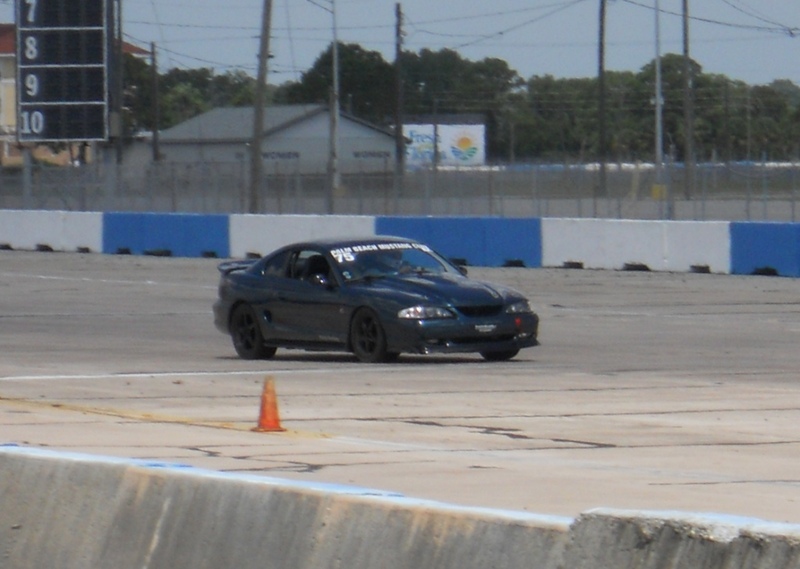 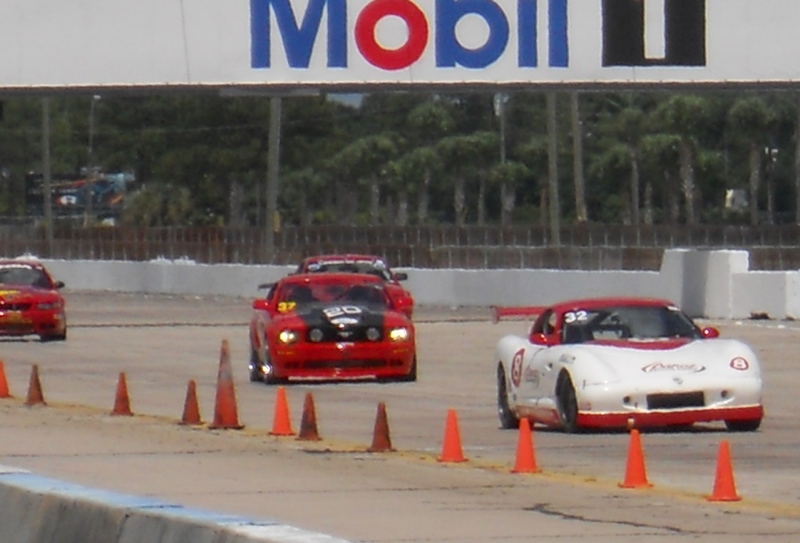 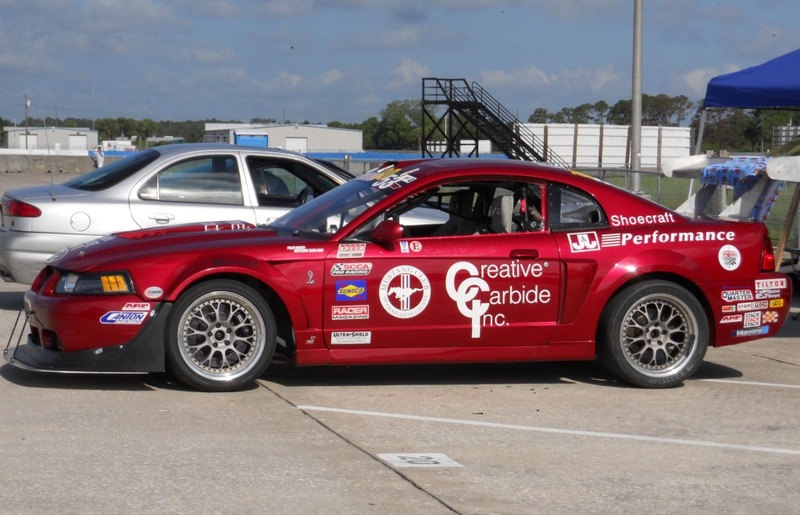 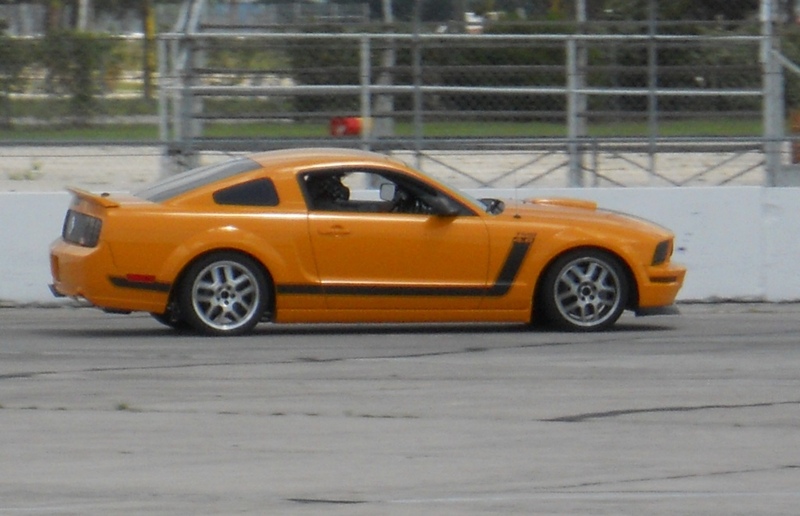 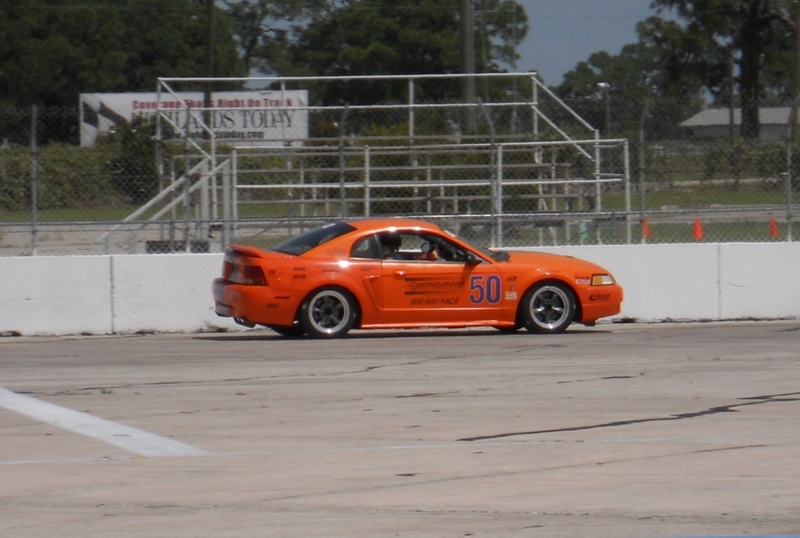 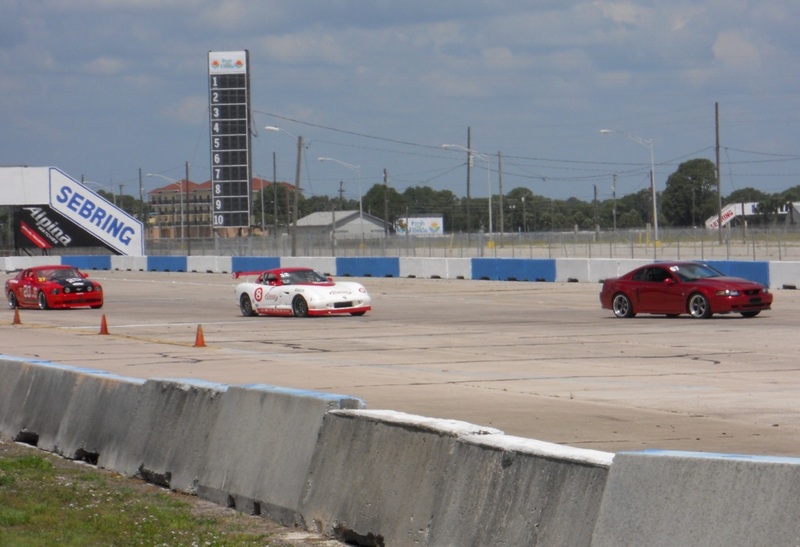 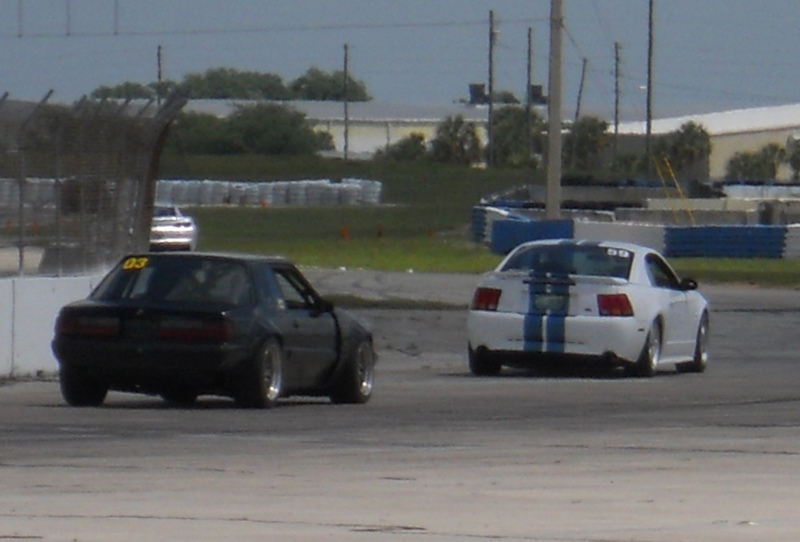 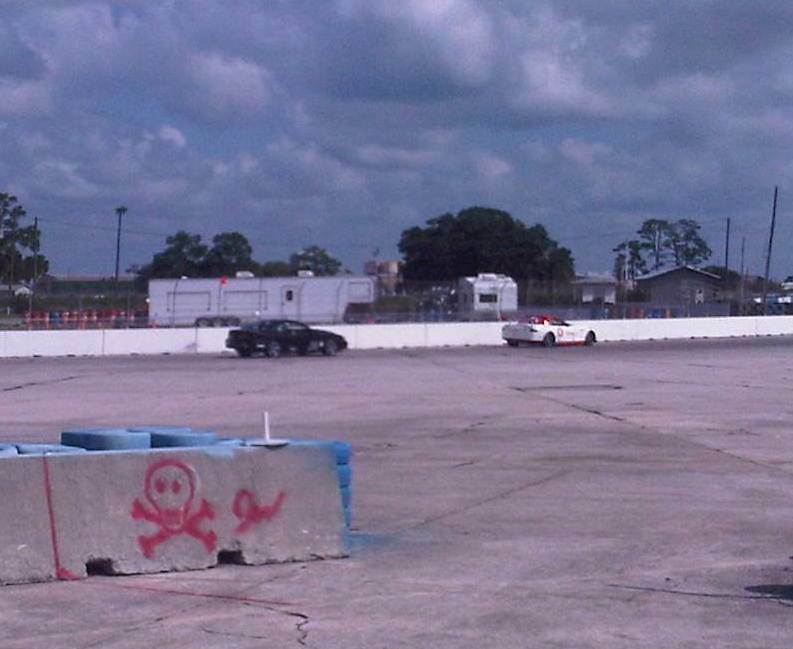 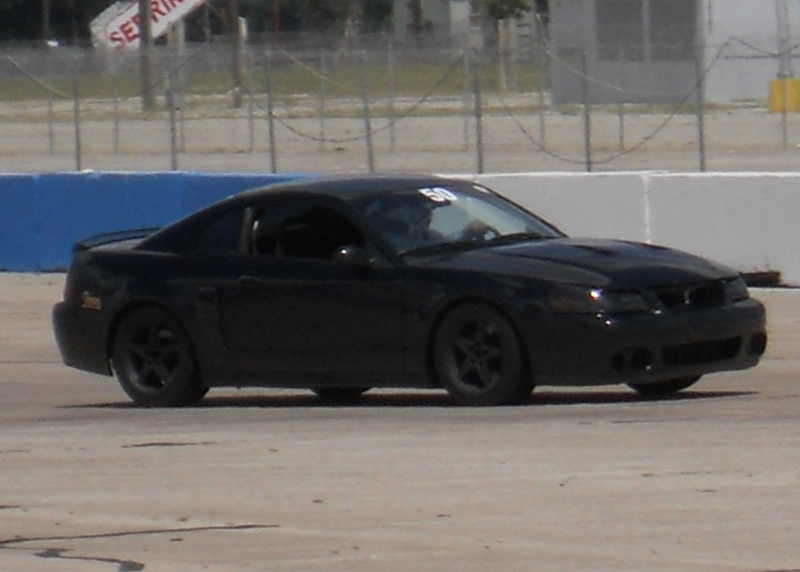 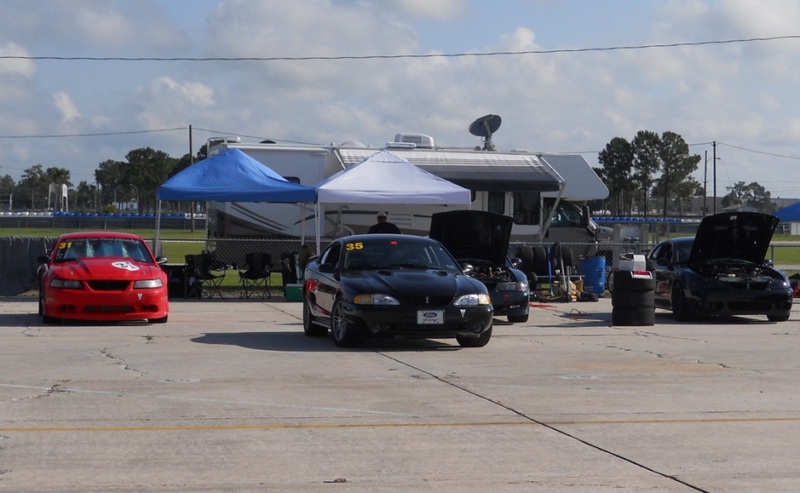 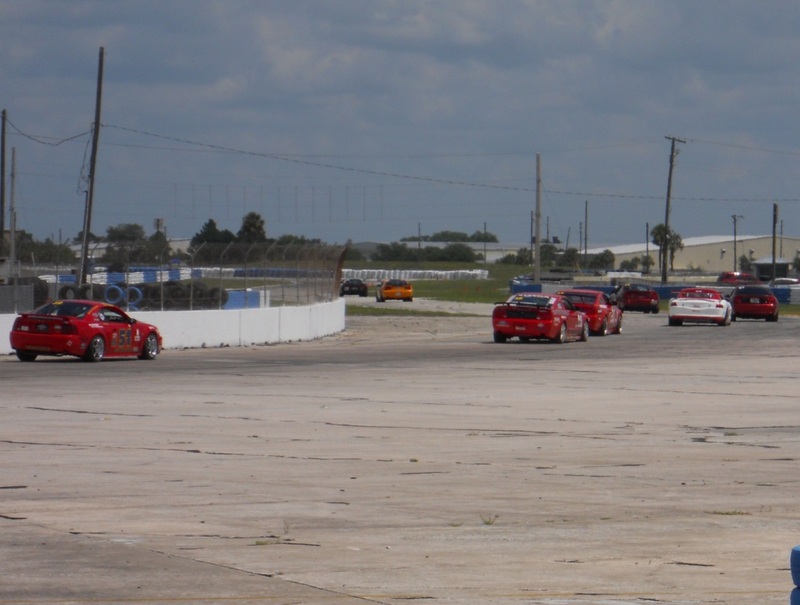 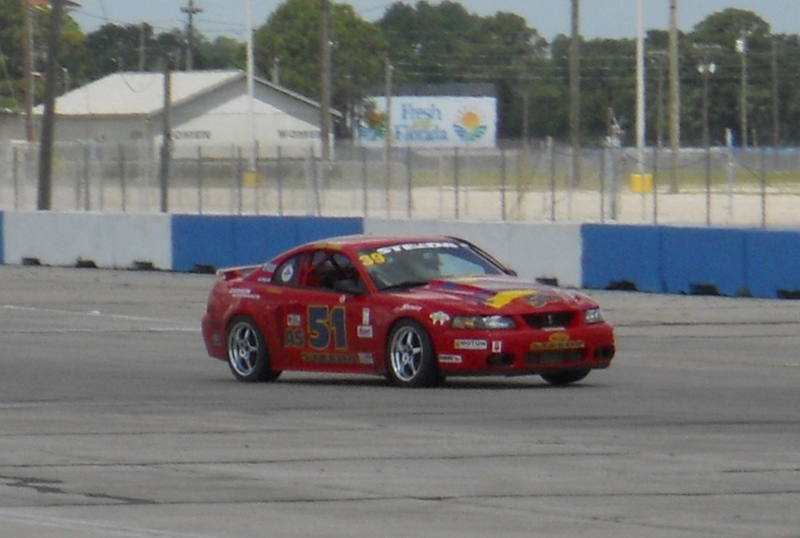 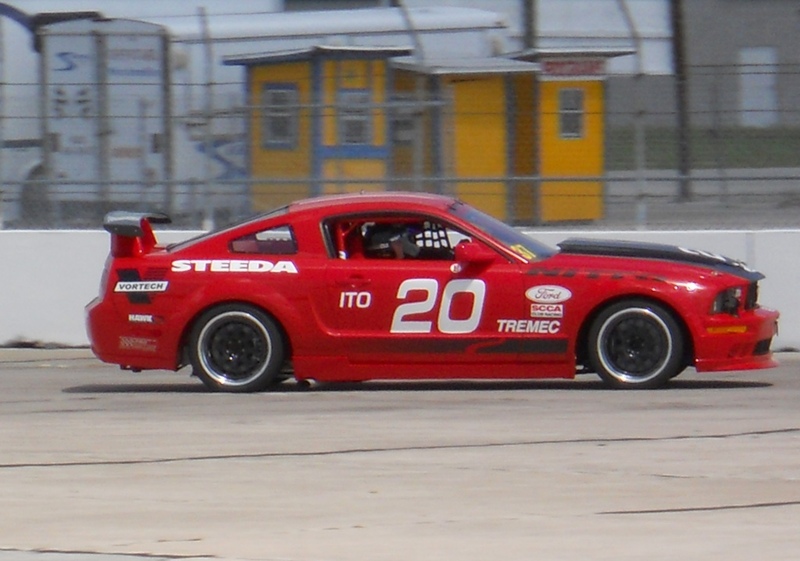 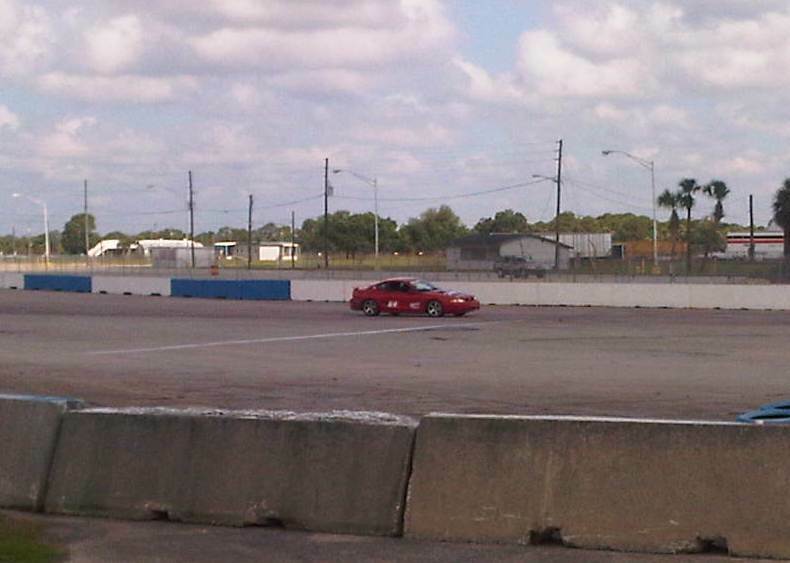 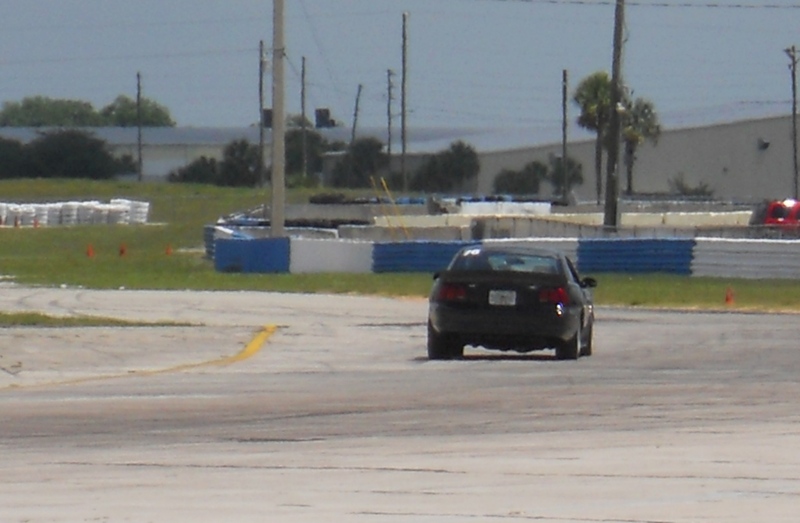 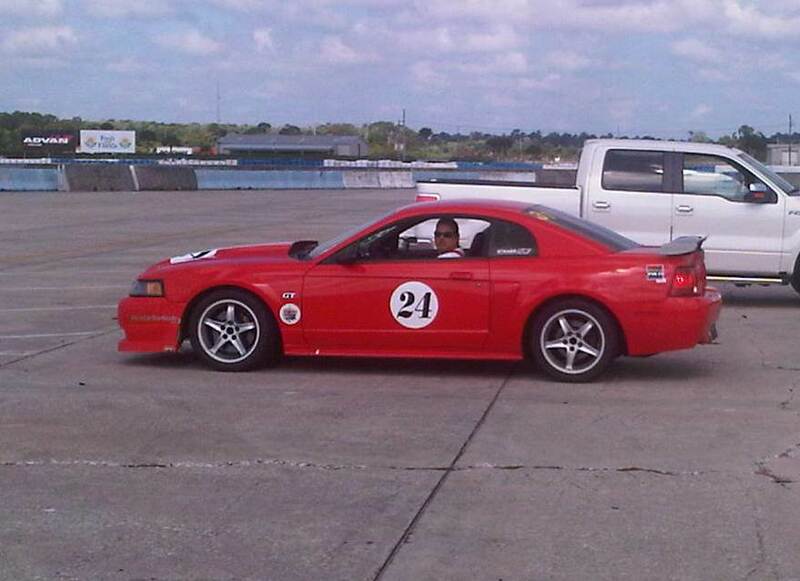 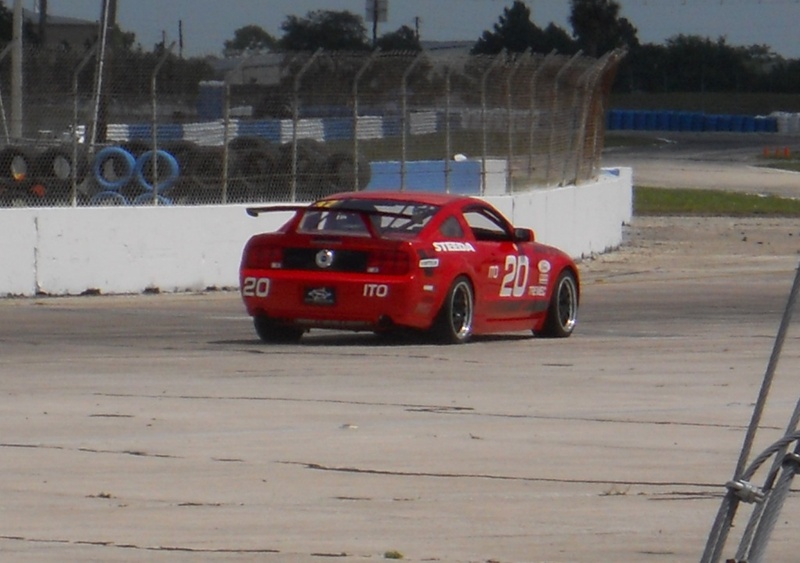 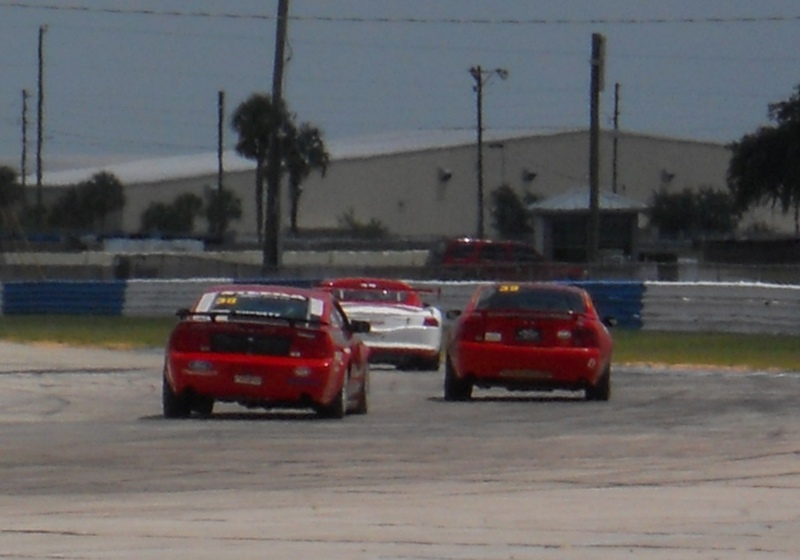 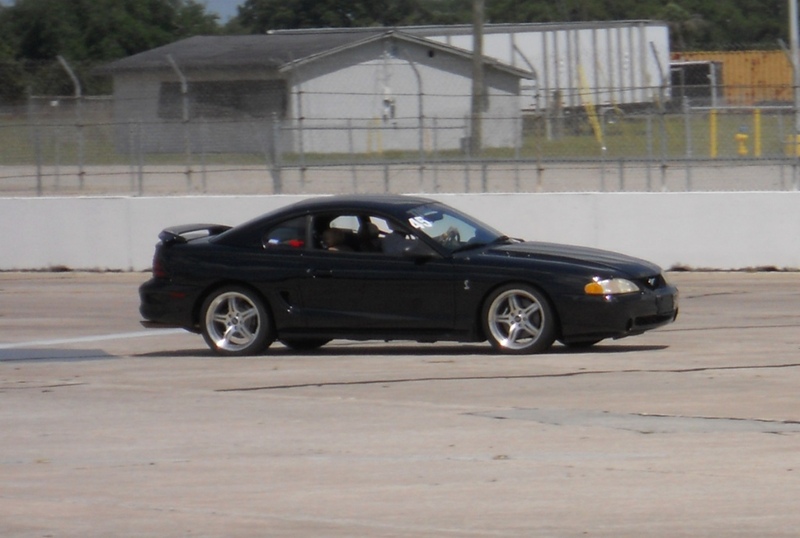 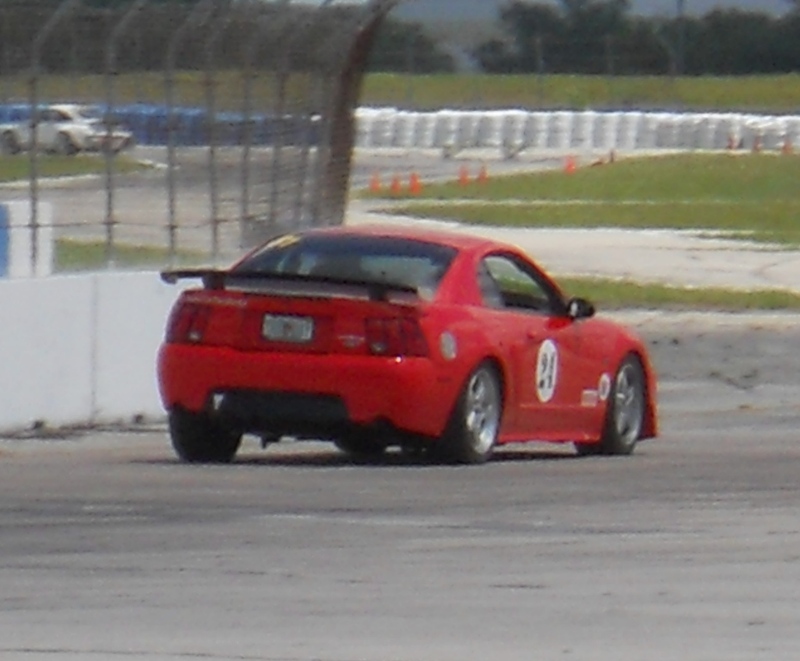 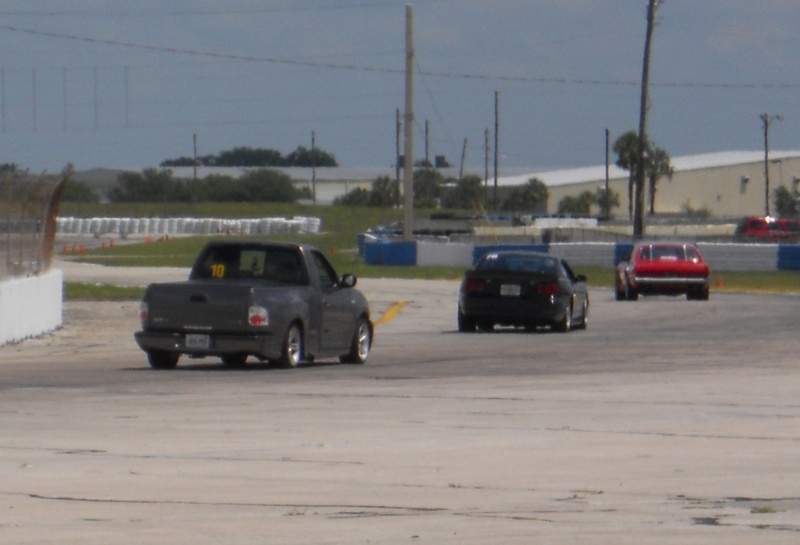 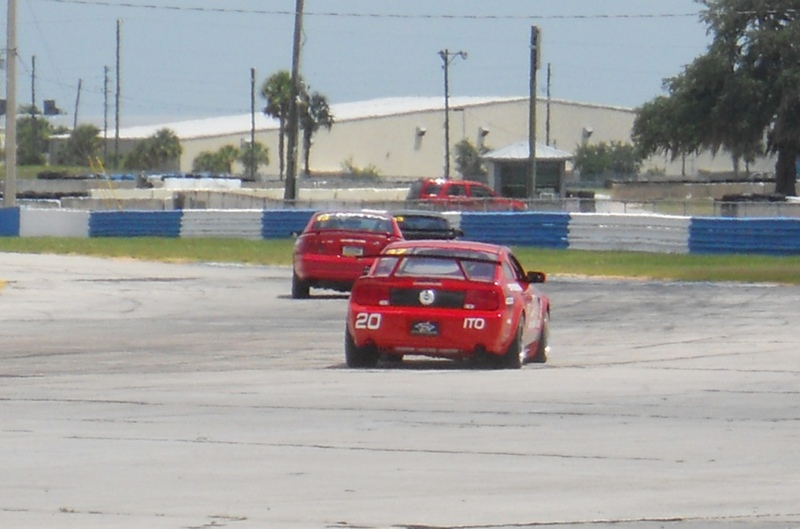 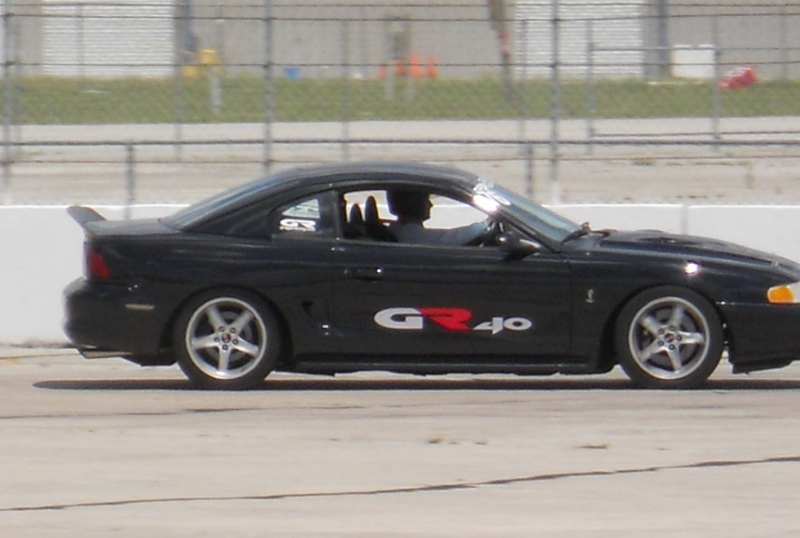 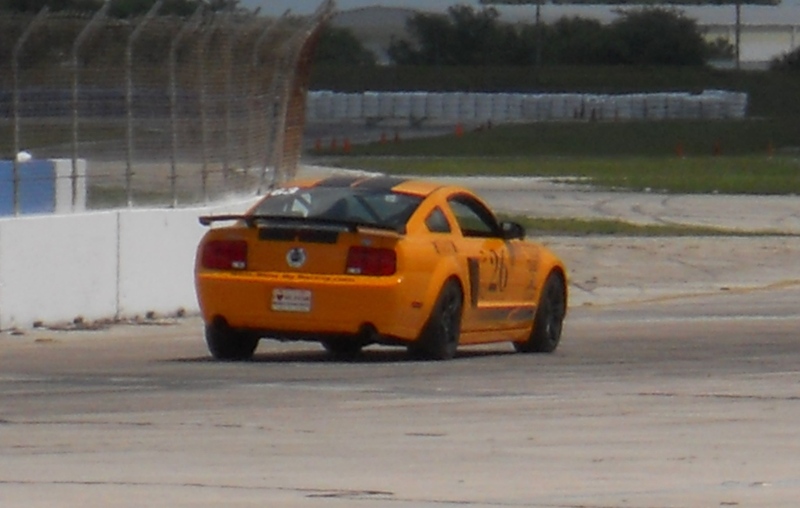 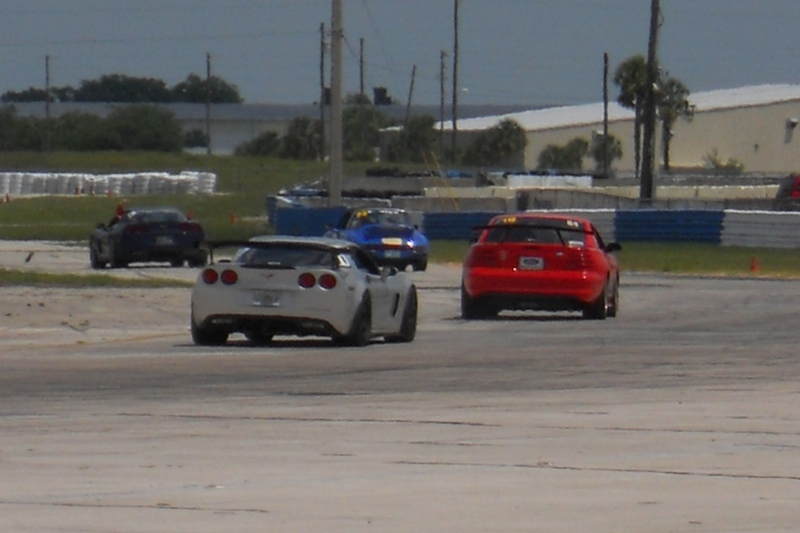 Here are the pictures that I took at the 2010 Camp Steeda/Track Guys event at Sebring International Raceway on May 22nd, 2010. 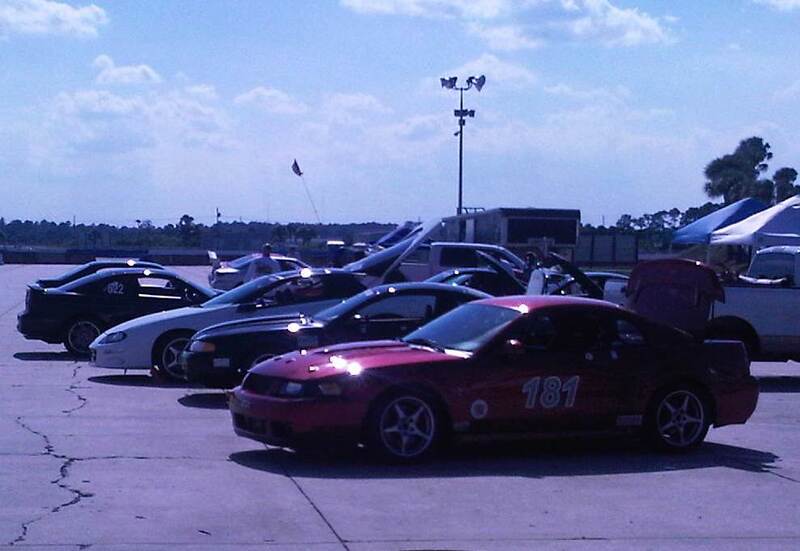 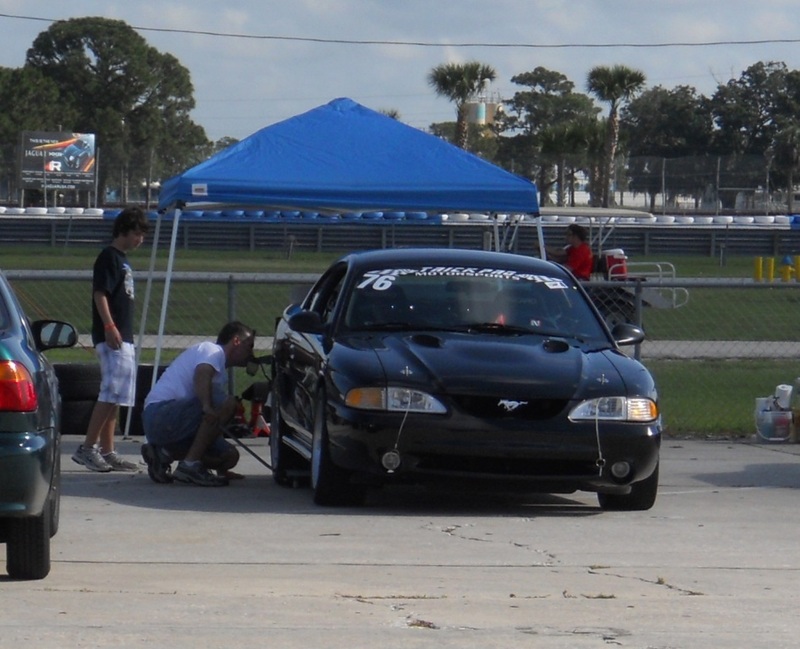 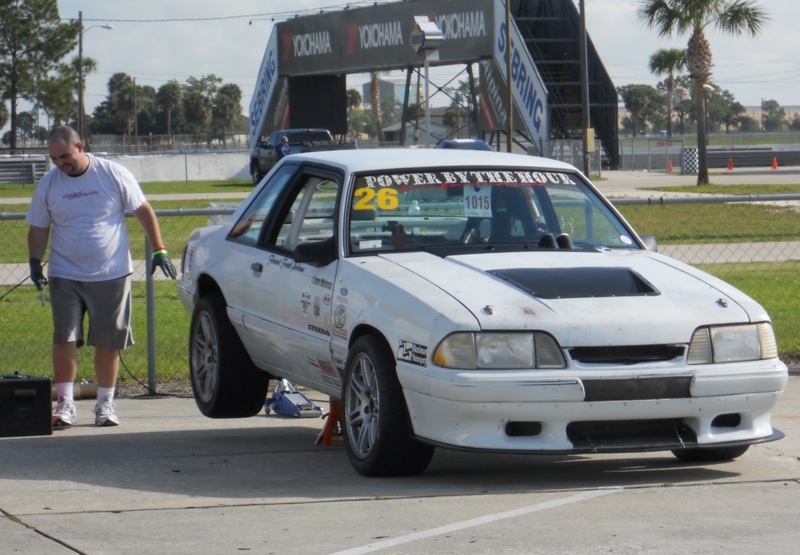 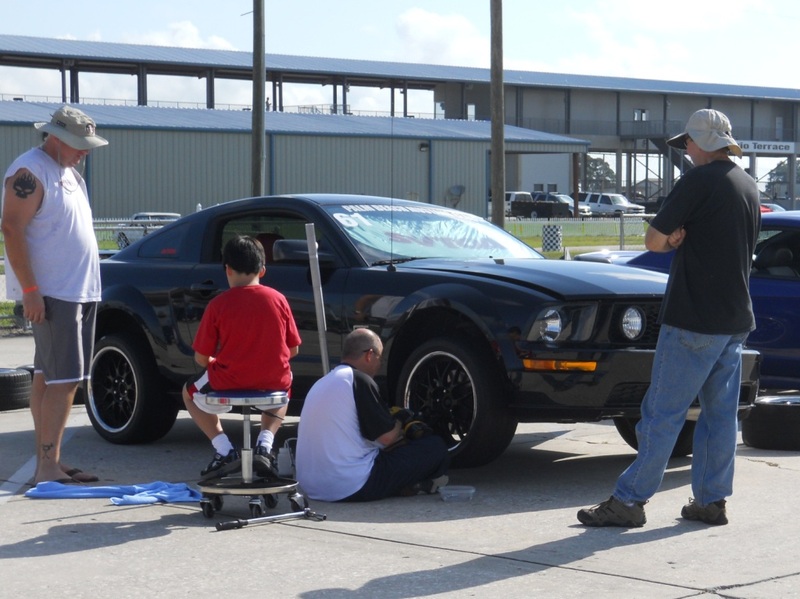 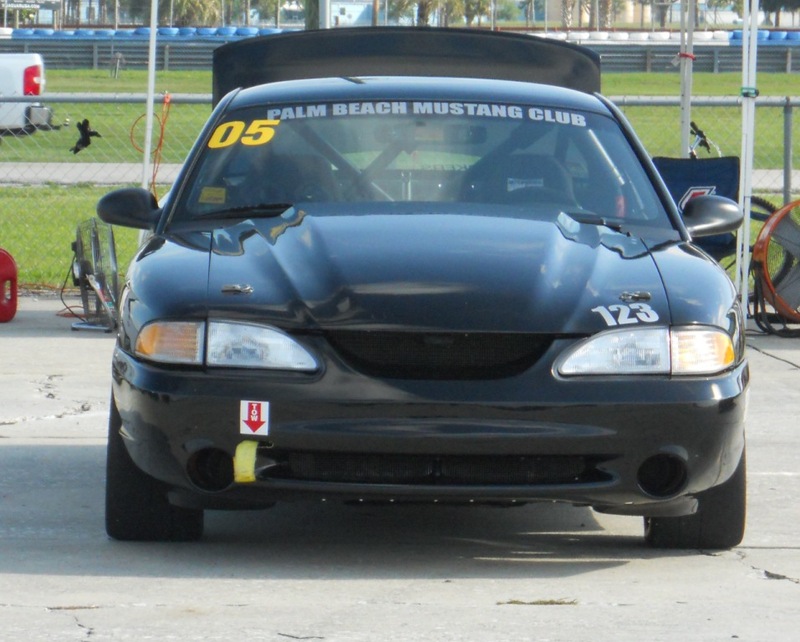 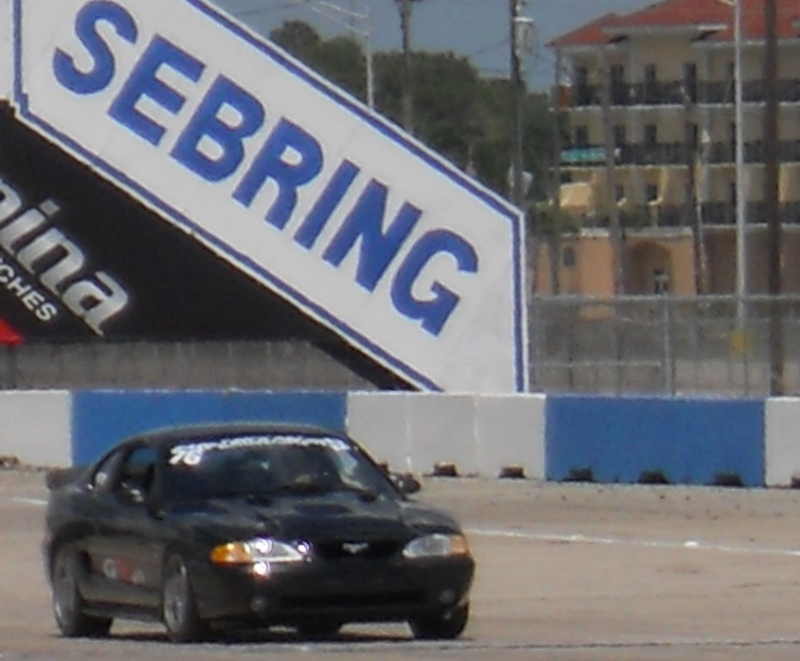 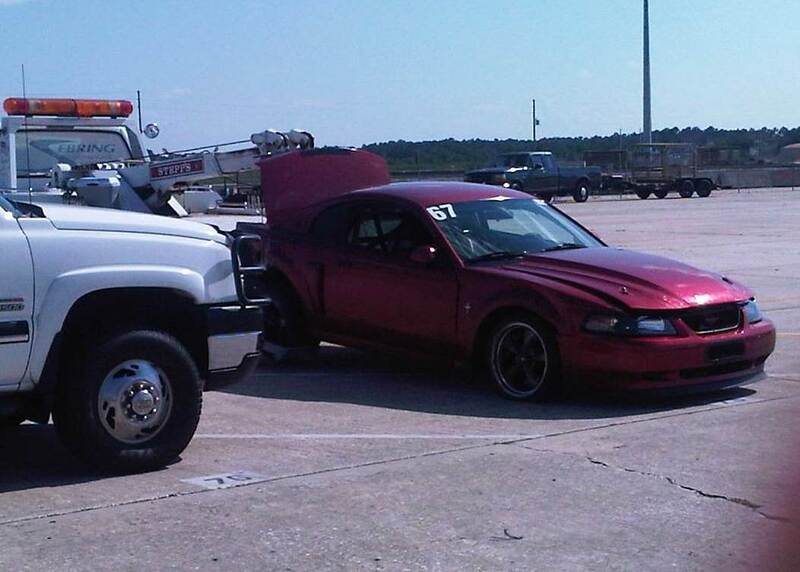 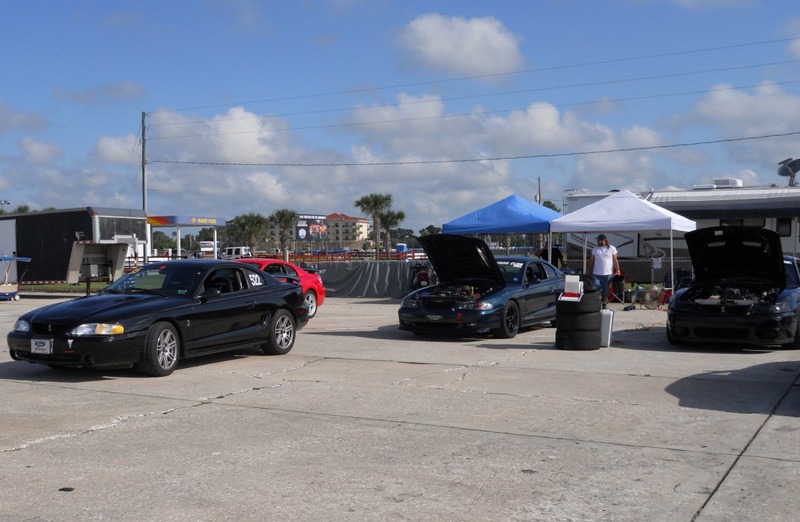 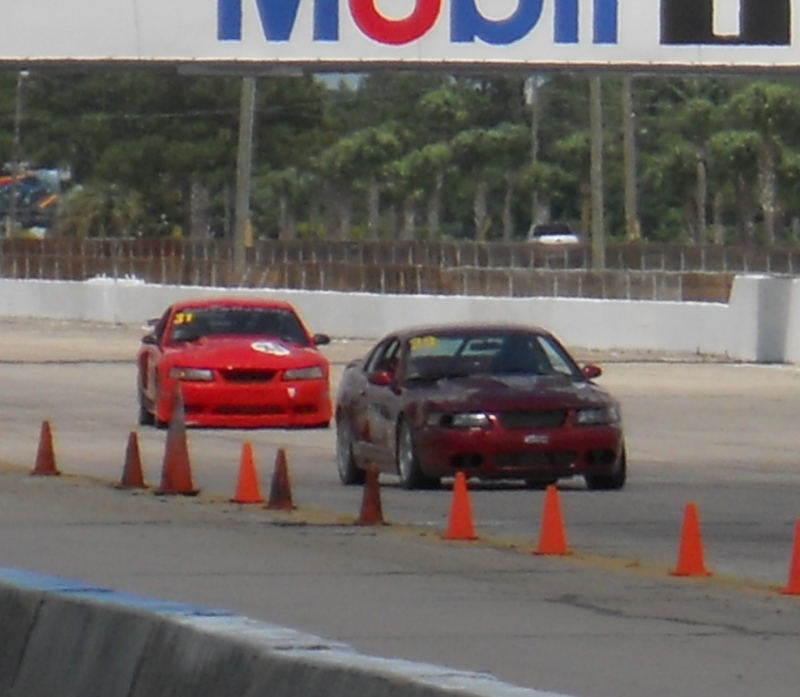 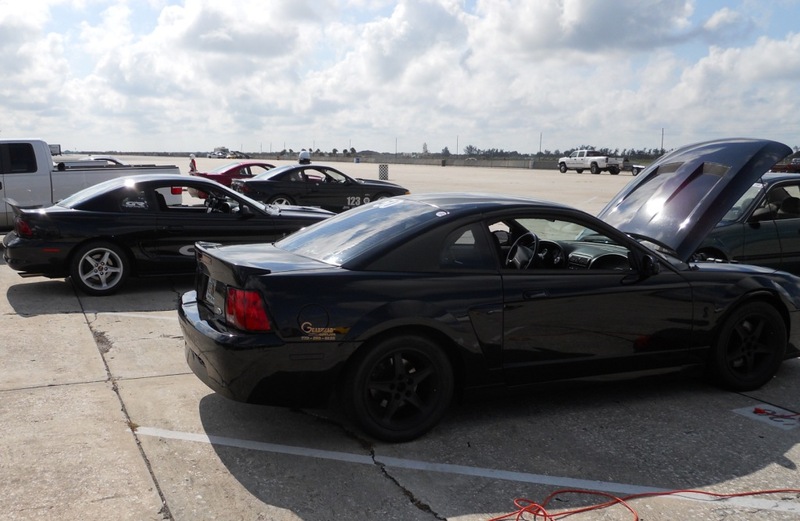 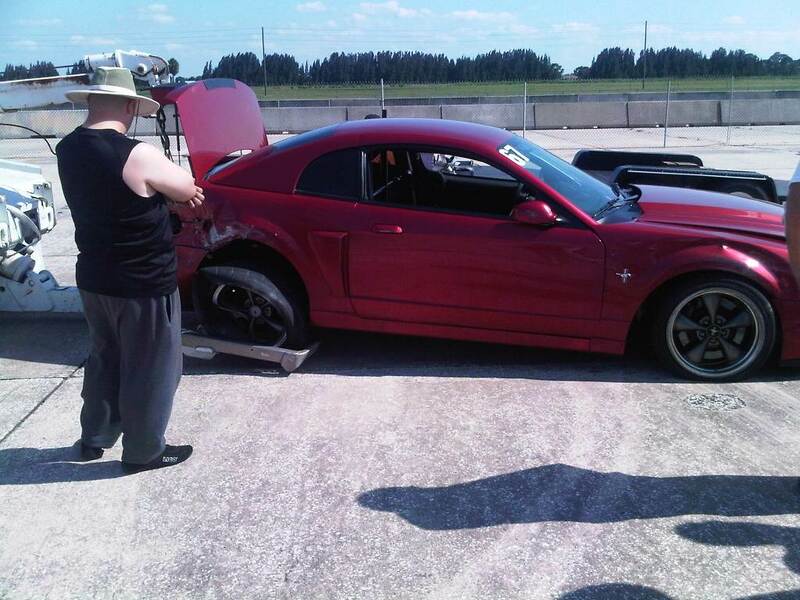 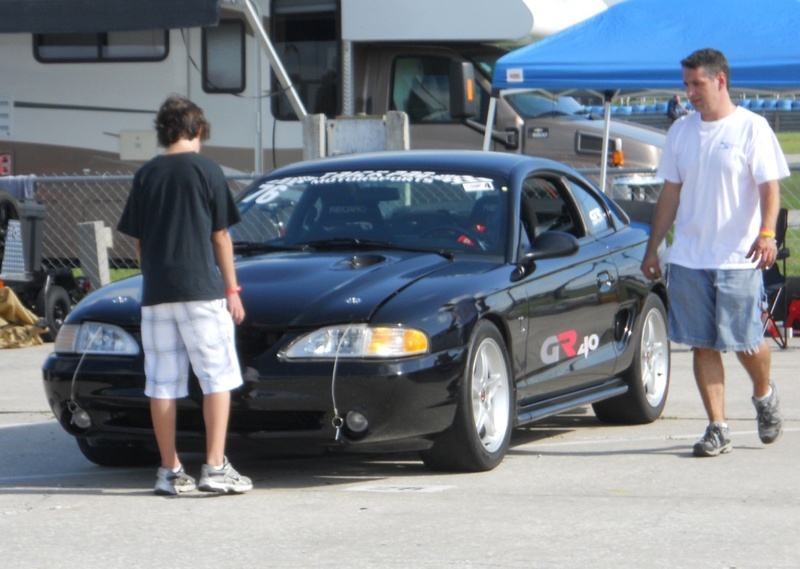 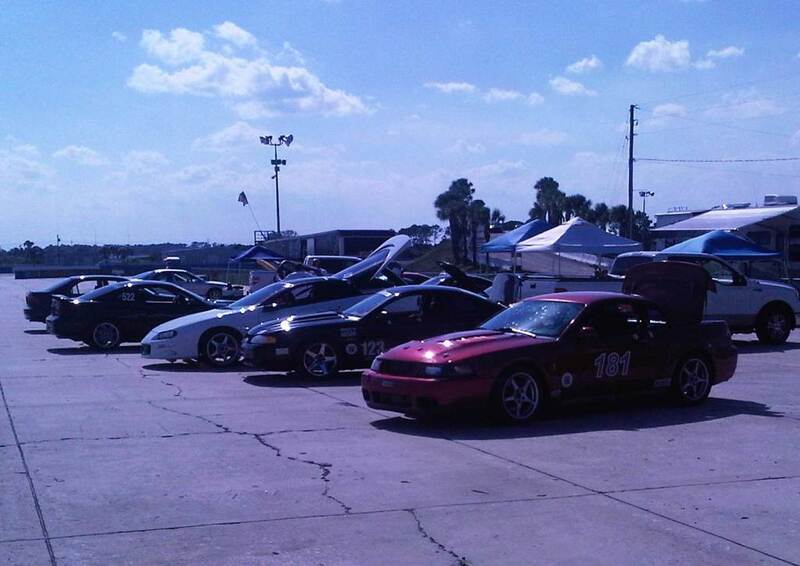 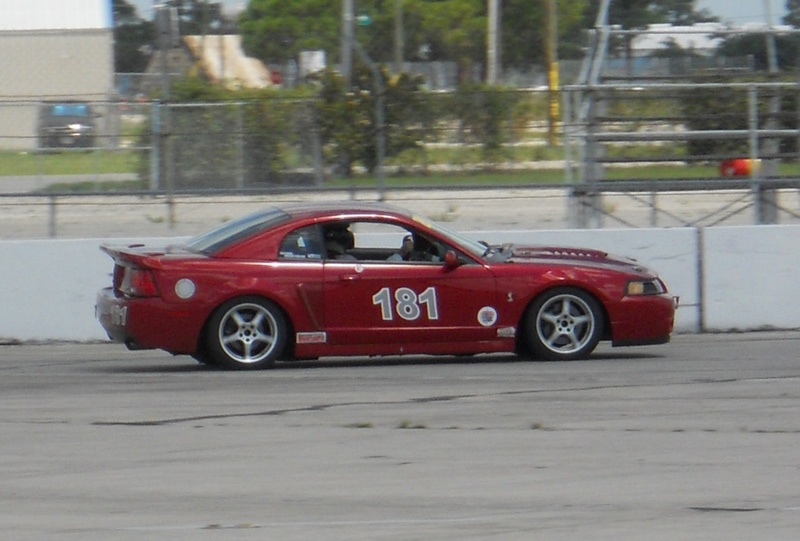 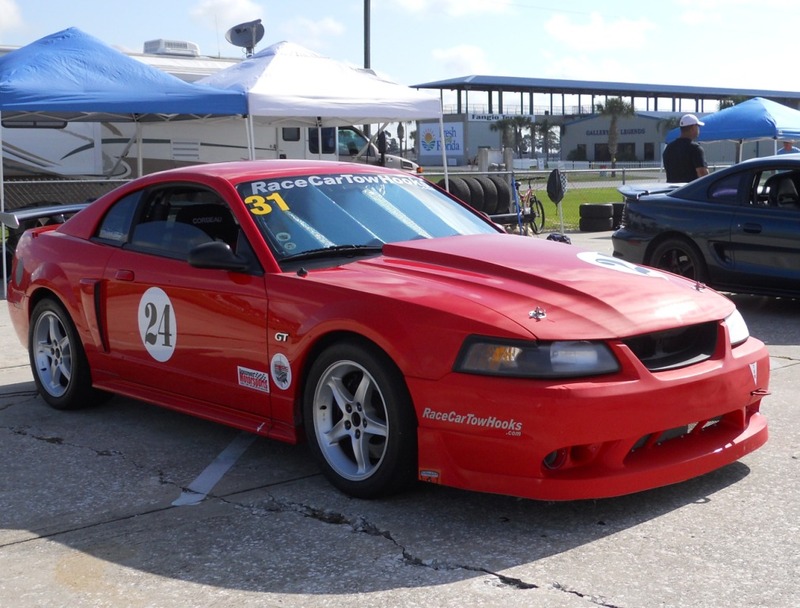 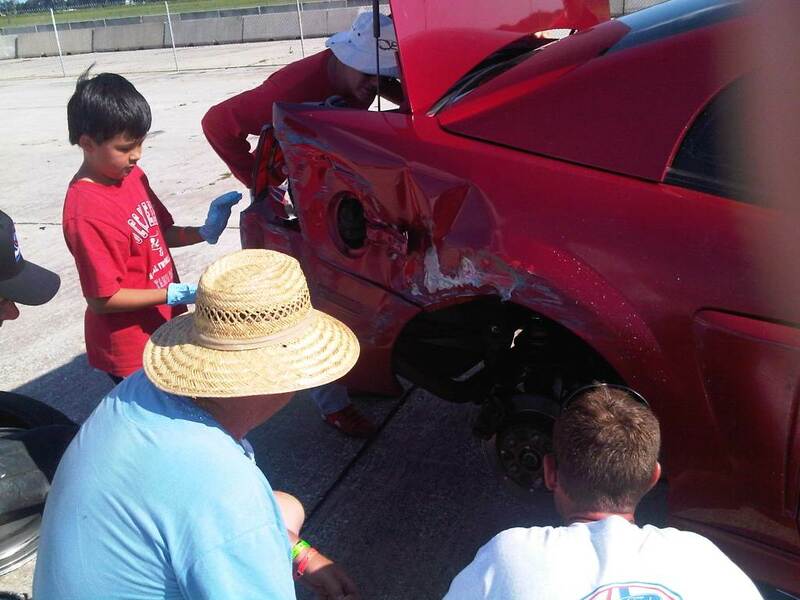 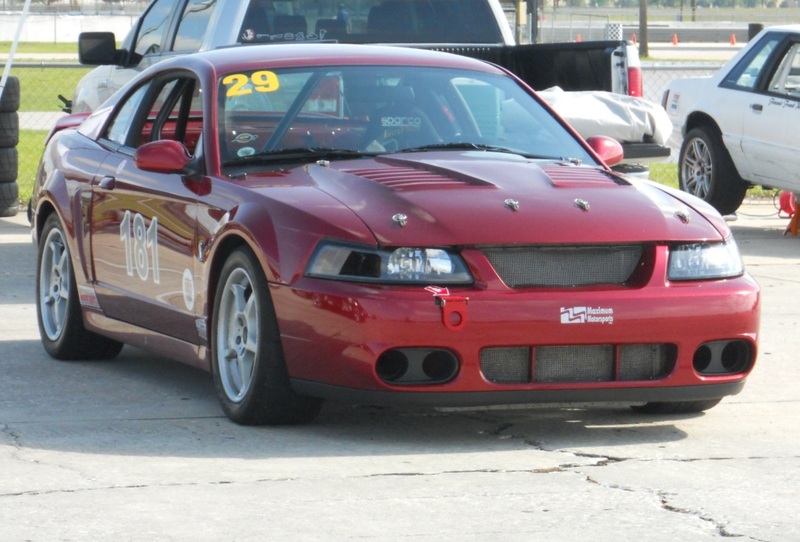 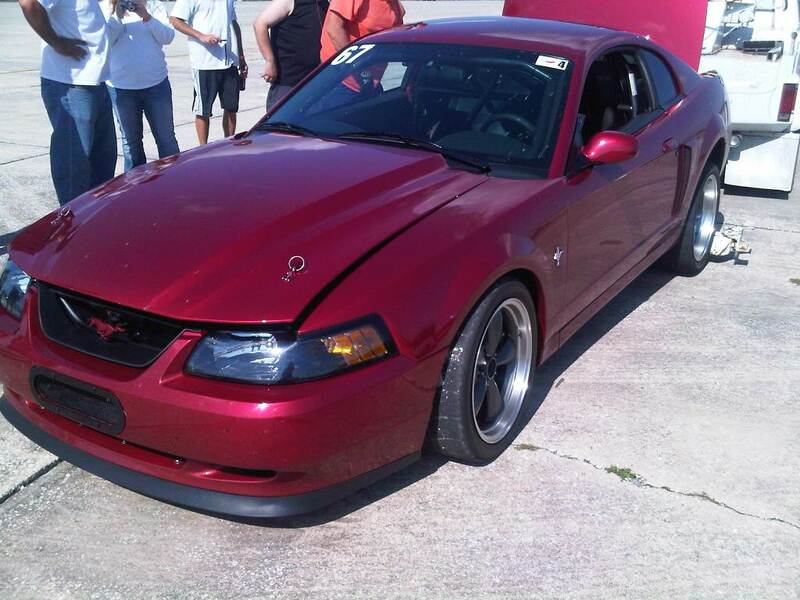 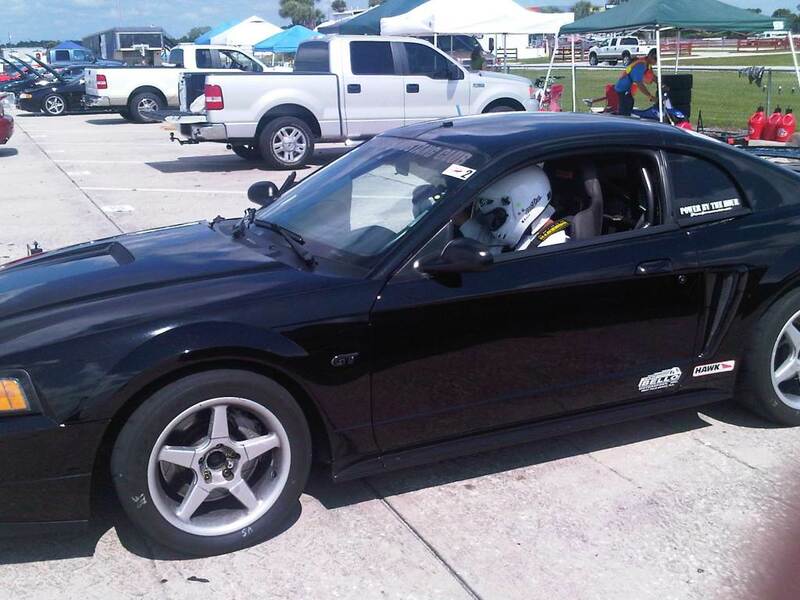 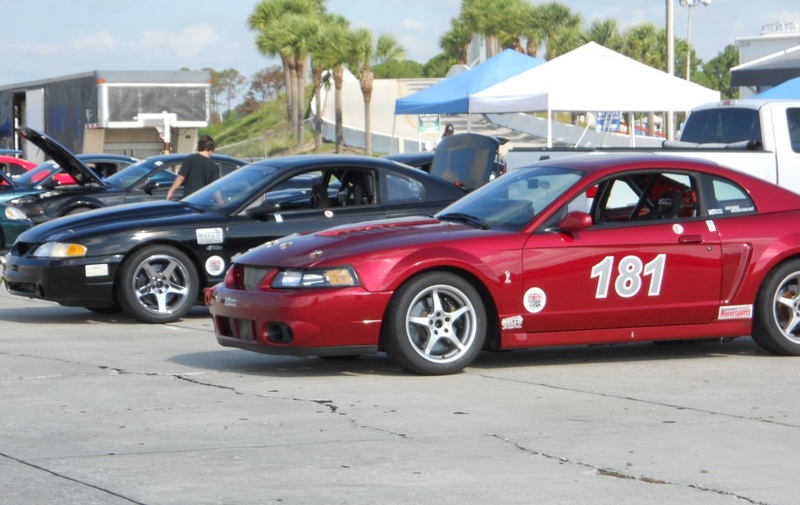 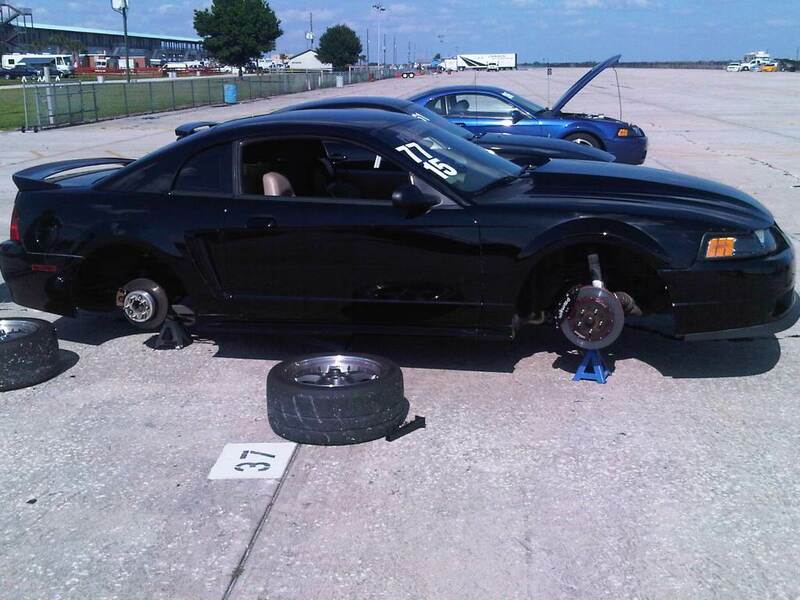 A large number of fellow Palm Beach Mustang Club members were in attendance as drivers, instructors and spectators. 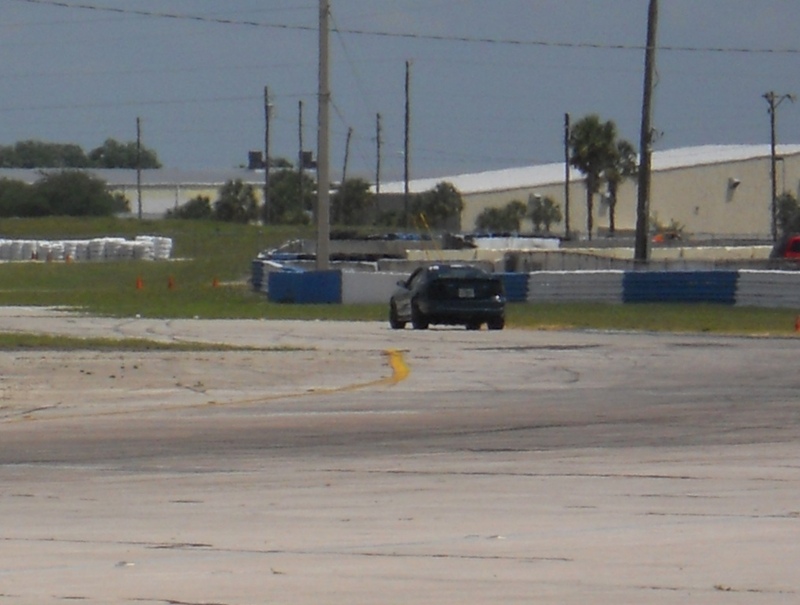 I brought up my RV and trailer just in case there was a need for a ride home. 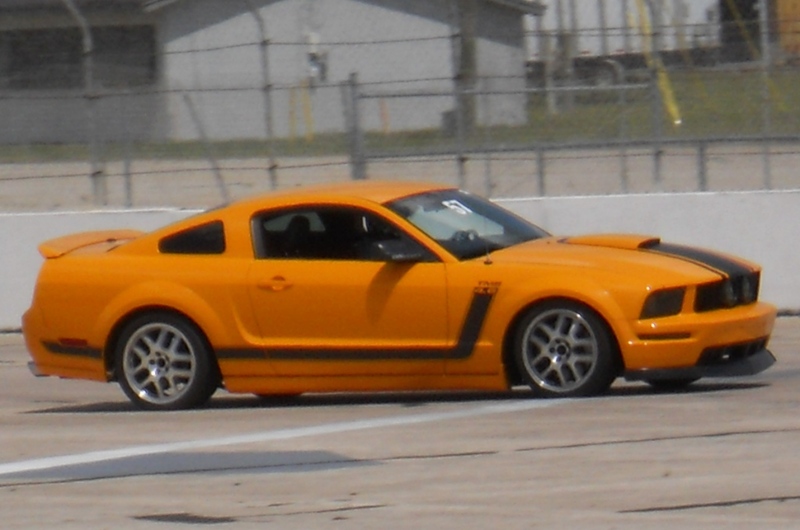 Last Modified: June 6th, 2011.